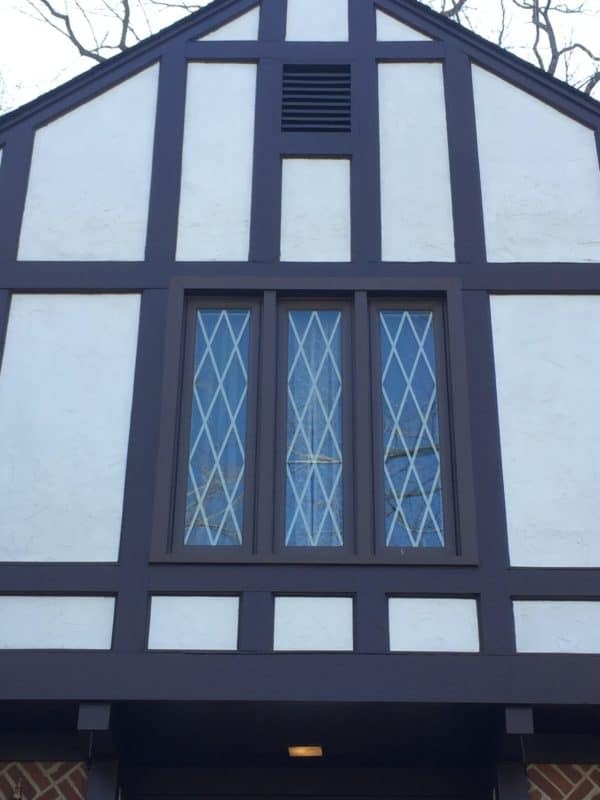 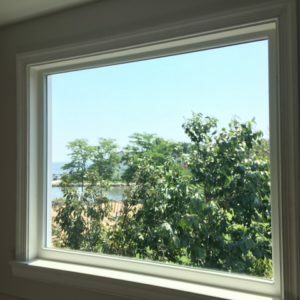 High quality, energy efficient windows from a company you can trust to design, build and install them just for you- that’s who we are at Thompson Creek Window Company. 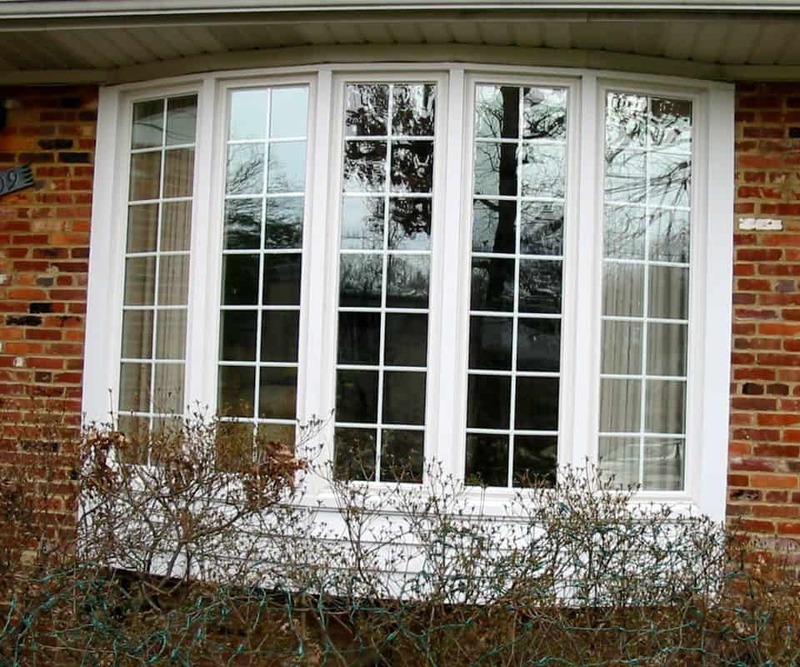 Your home is your biggest investment and when choosing replacement windows you need the best solution in the Mid-Atlantic. 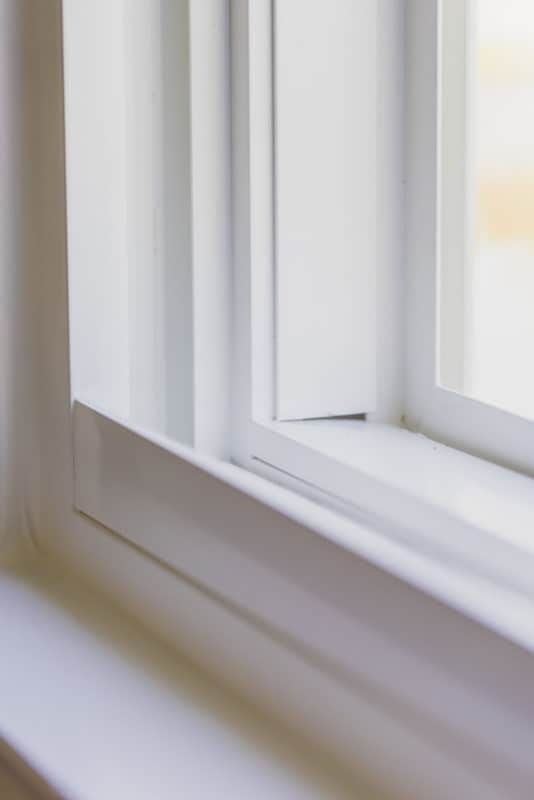 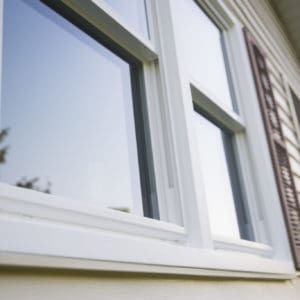 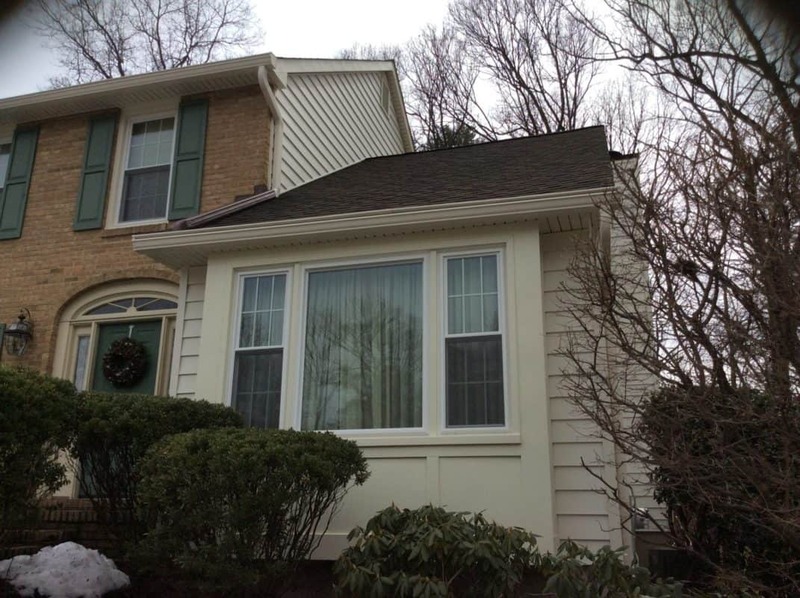 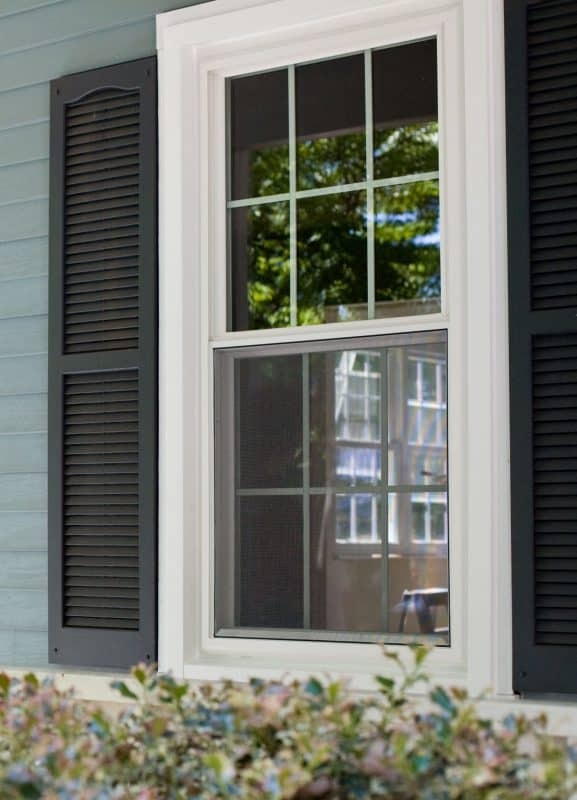 At Thompson Creek Windows the perfect windows for you are the ones that stand up to the temperature swings of the Mid-Atlantic, keep your energy bills down and increase your homes’ curb appeal. 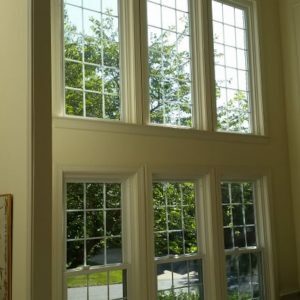 Whether it’s a simple double hung window or a window style with specialty shapes, our Thompson Creek professional window installers can walk you through the window design process, give you an in-home estimate and deliver the perfect windows for your home. 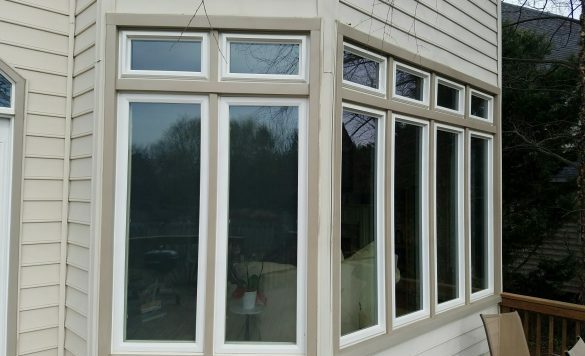 There’s no middleman to deal with when you choose Thompson Creek replacement windows for your home and our products are backed by our No-Hassle Warranty and Buyer Protection Guarantee. 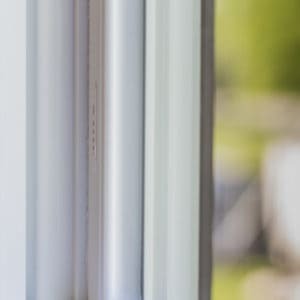 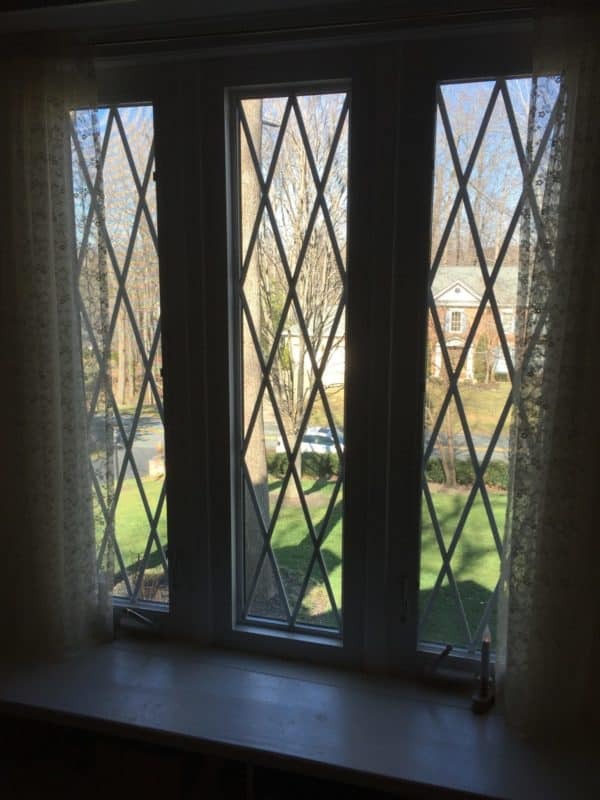 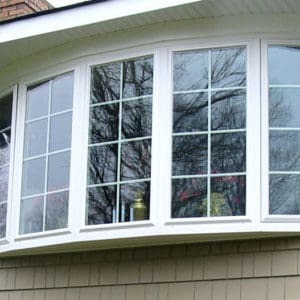 Quality vinyl replacement windows for every home style from professionals who are simply the best at what they do- that’s what sets us apart from the competition. 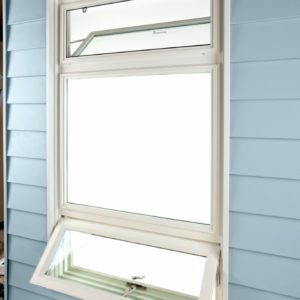 When choosing replacement windows for your home look to the experts at Thompson Creek where we make buying replacement windows hassle-free. 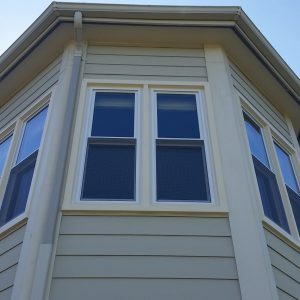 You get more for your money at Thompson Creek. 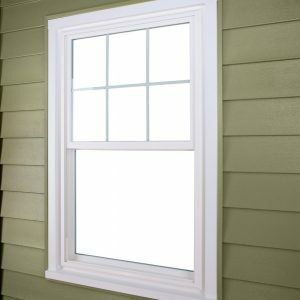 Call for a free estimate. 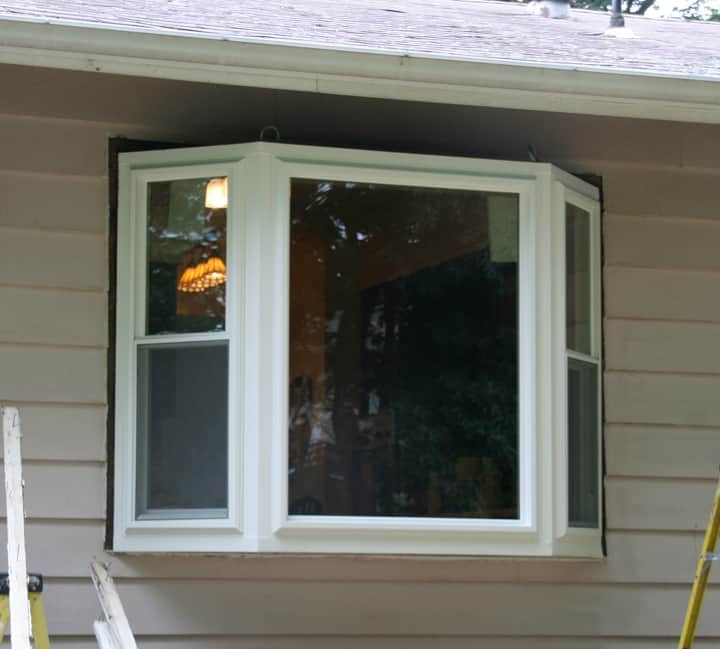 If your home improvement project includes vinyl replacement windows, then you need a company to inspect the openings, provide recommendations, and give you an in-home free estimate for your custom window replacement project. 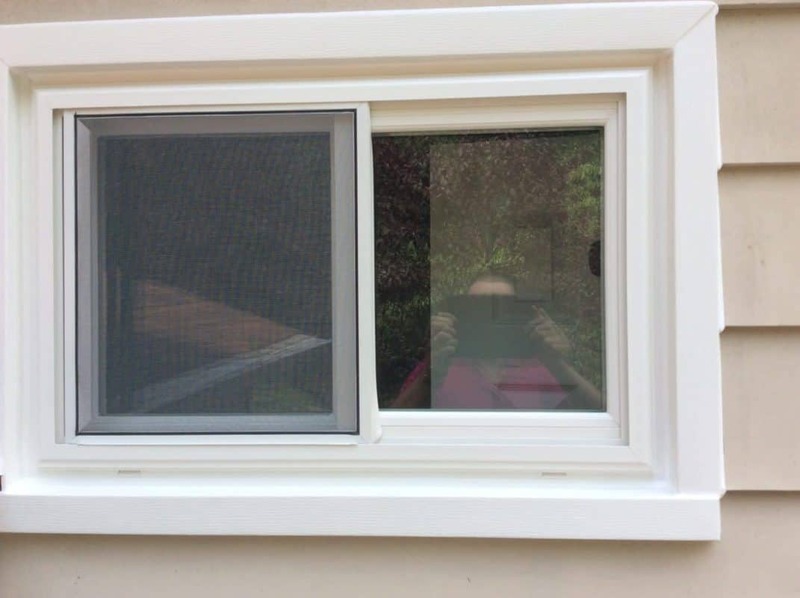 Measure and design. 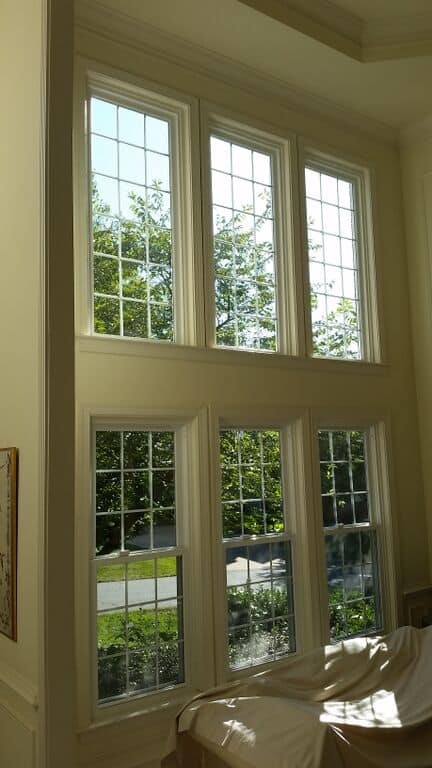 Thompson Creek windows professionals will expertly measure for your window replacement home improvement project and design your custom windows for a perfect, hassle-free fit. 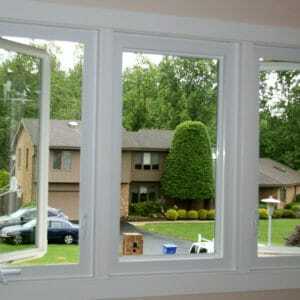 And we do it all from our local factory so we not only help you save green, we are environmentally responsible too. 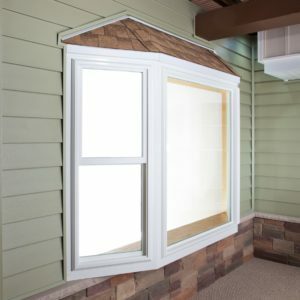 Build and install. 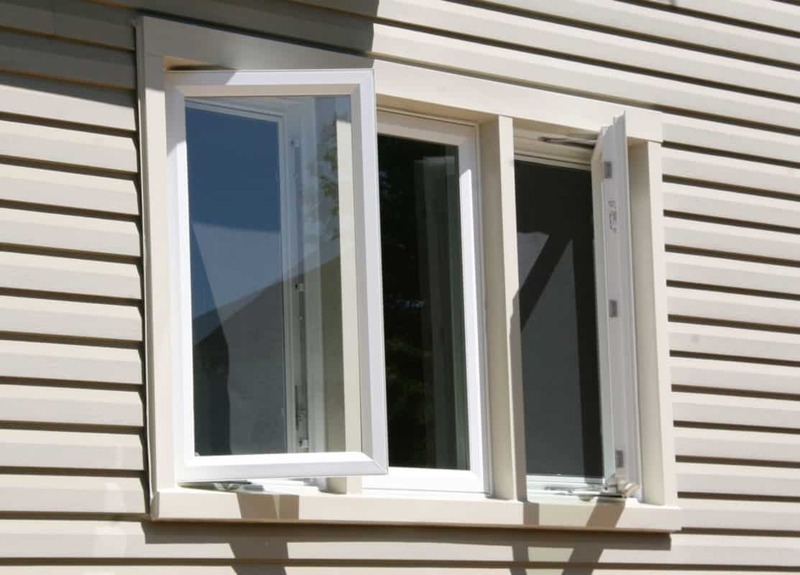 Unlike our competition, your Thompson Creek windows are manufactured in our own local factory. 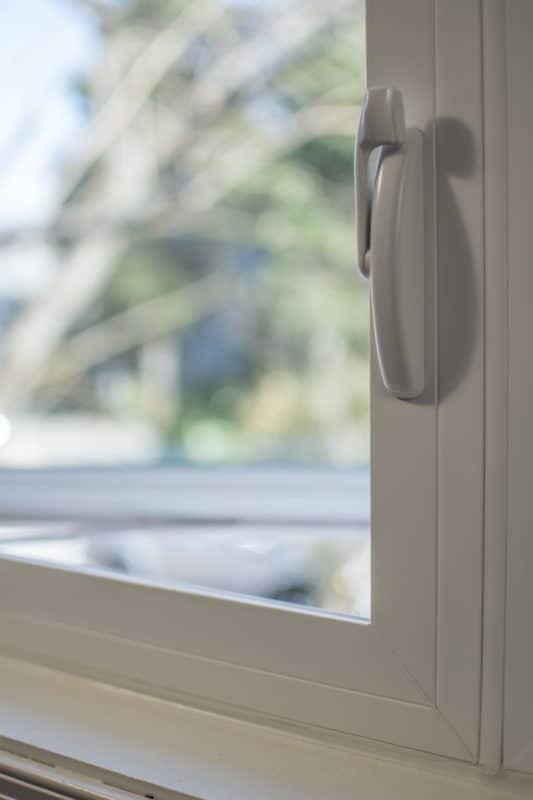 This eliminates the middleman mark-up, and makes one company totally accountable for your project. 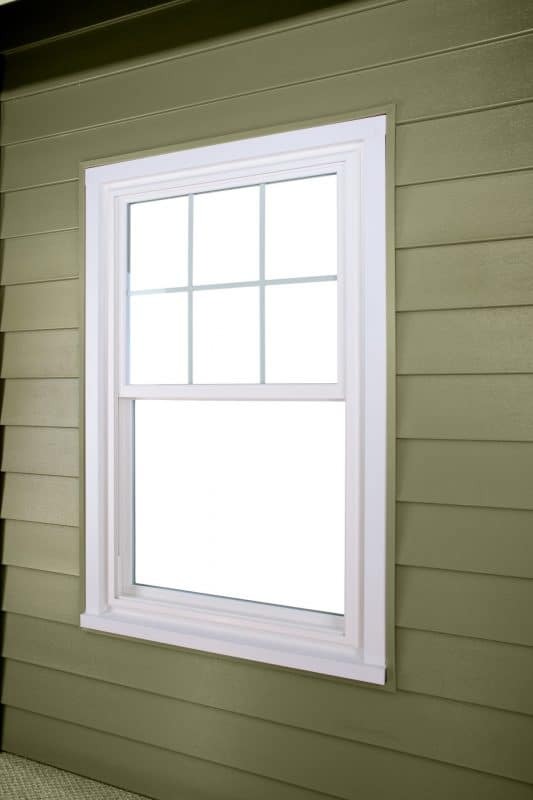 When choosing replacement windows, the only choice is Thompson Creek. 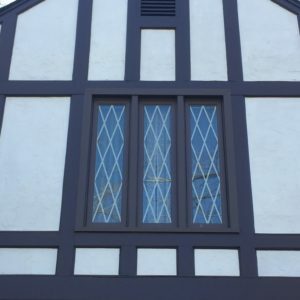 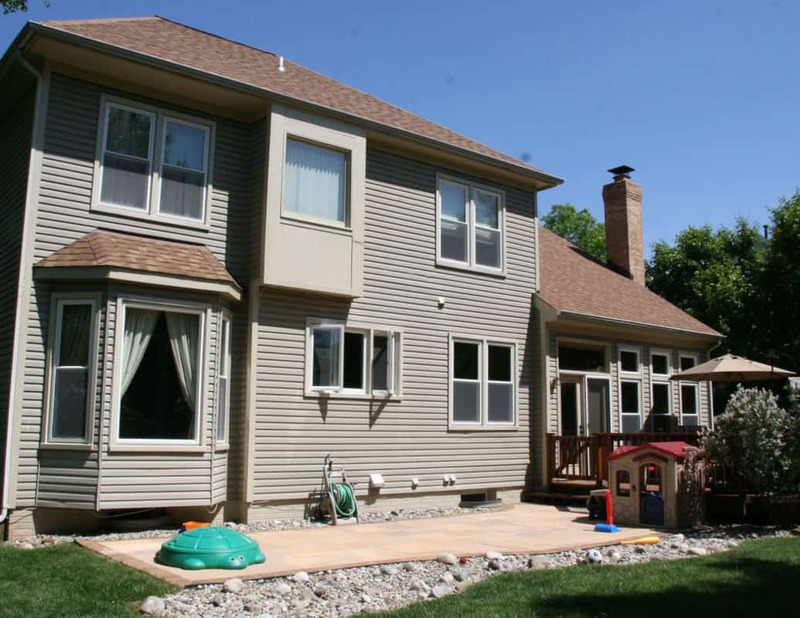 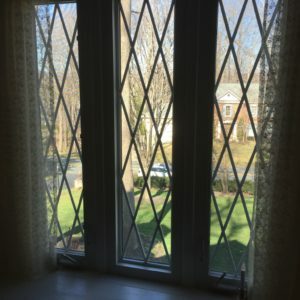 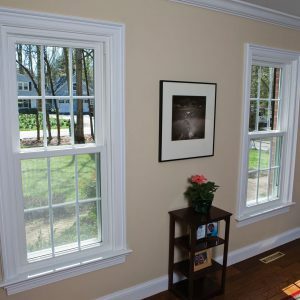 Unlike many window contractors, we are the manufacturers which gives us plenty of options to build the best vinyl replacement windows for your home and budget. 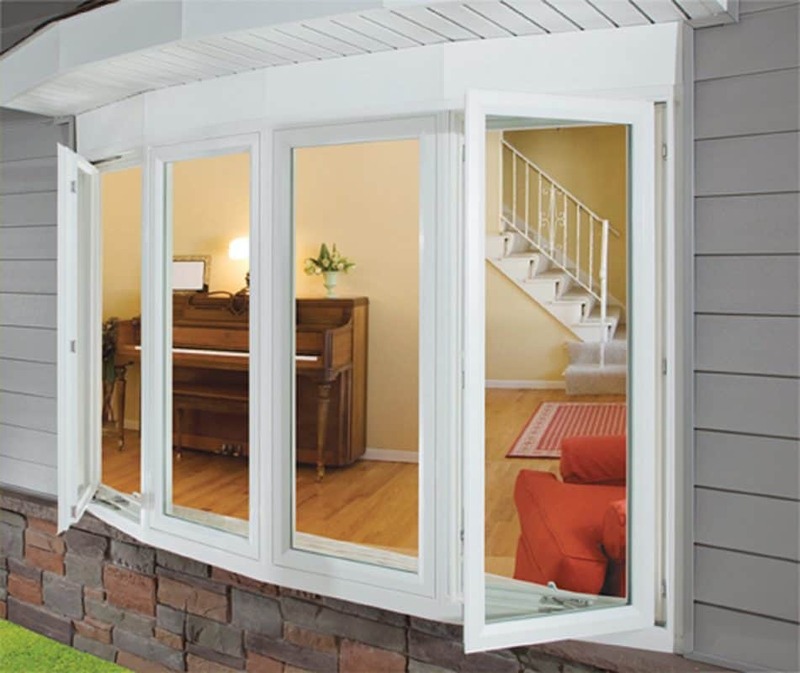 Insulated glass packages include double pane, triple pane, or Sound Shield - our revolutionary sound reducing glass package. 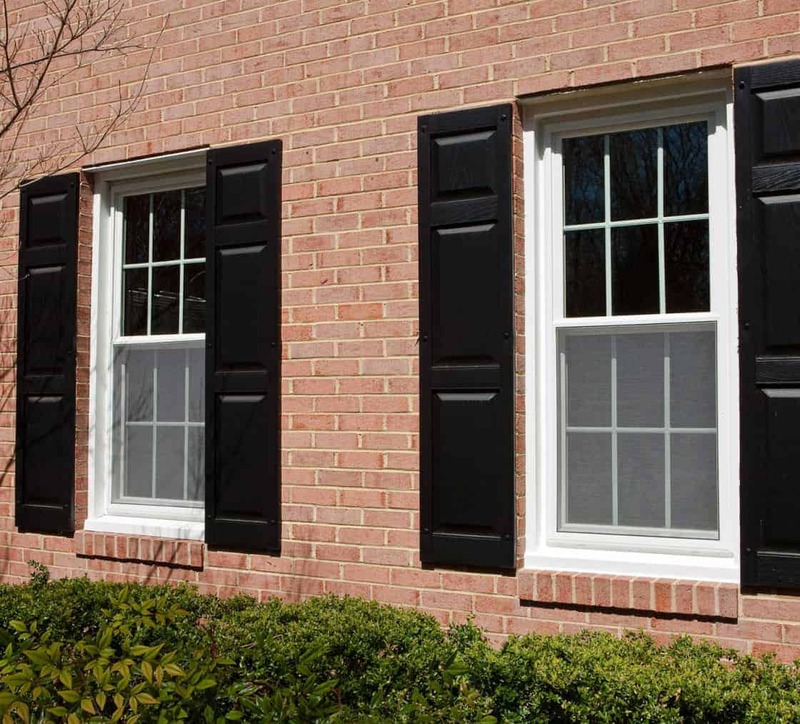 Other options include locking mechanisms, grid patterns, and a variety of exterior colors when choosing replacement windows. 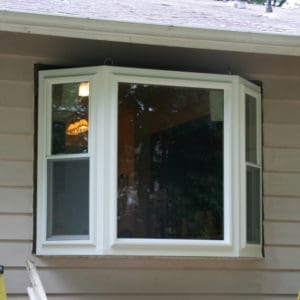 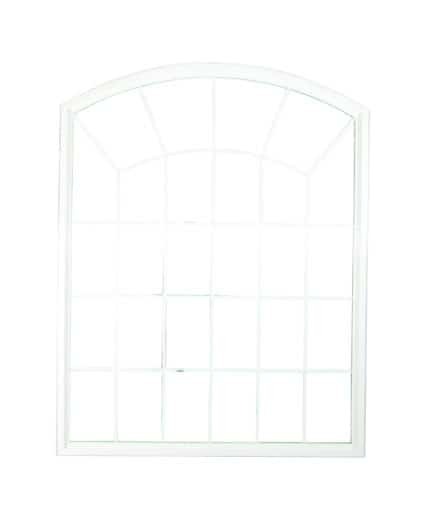 A replacement window is only as good as the installation. 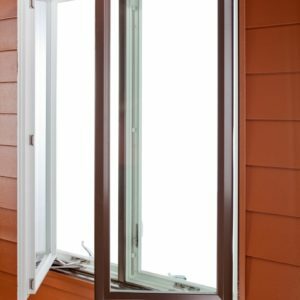 Your Thompson Creek windows will be professionally installed using our propriety installation methods designed to outlast our warranty. 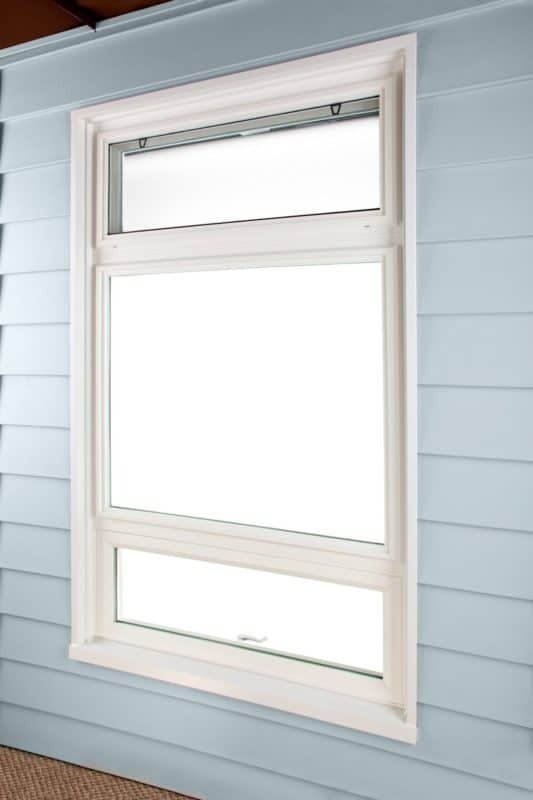 Thompson Creek replacement windows are protected by our No-Hassle warranty on both the product and installation for up to 50-years. 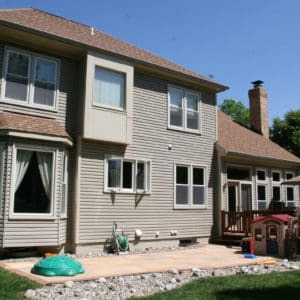 Our installers will clean up the job, and leave your home as clean, or cleaner, than it was when we arrived. 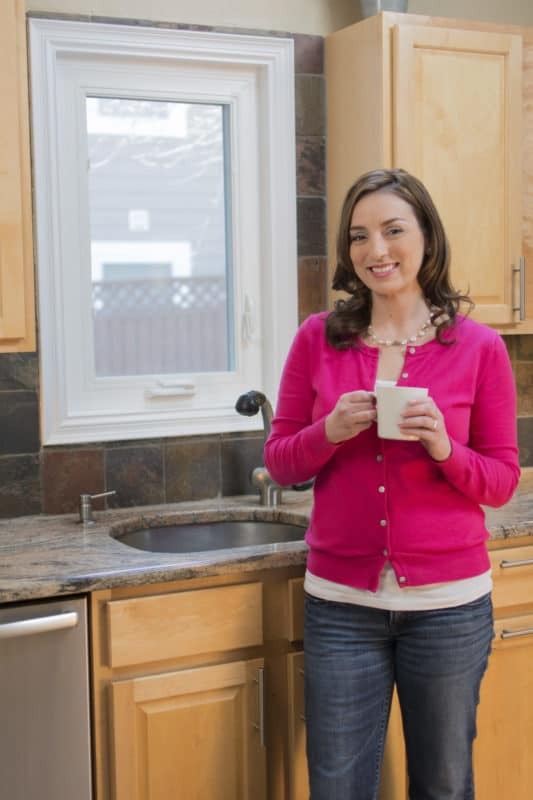 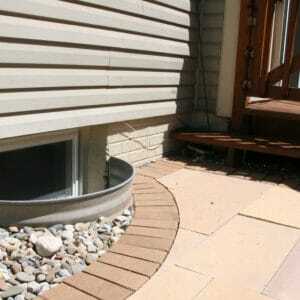 Home improvement projects typically have a warranty on the product, as well as the installation. 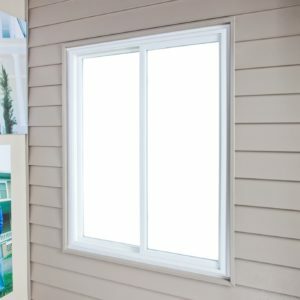 In the typical home improvement supply chain, the manufacturer sells the product to a distributor, who sells the product to a contractor, with costs and mark-ups added along the way. 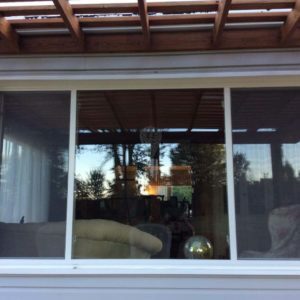 To further complicate the process, the contractor usually hires a sub-contractor to do the installation. 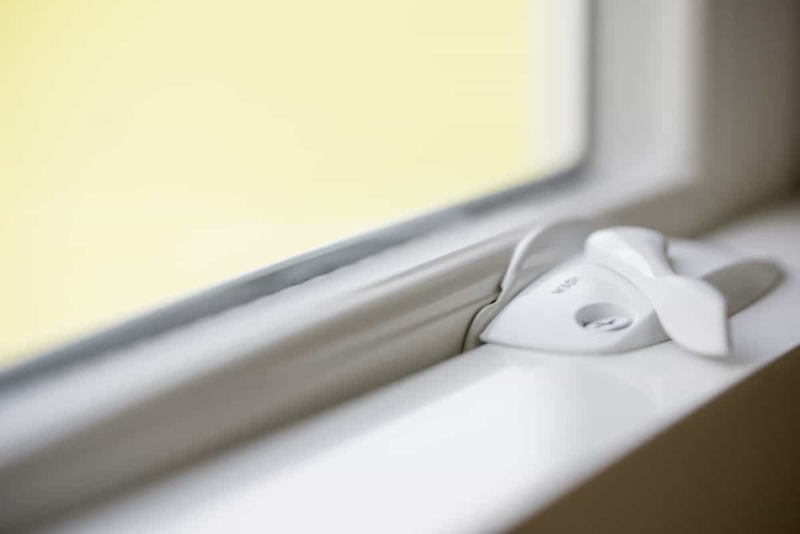 In this scenario, there are potentially four parties who could be responsible for your warranty. 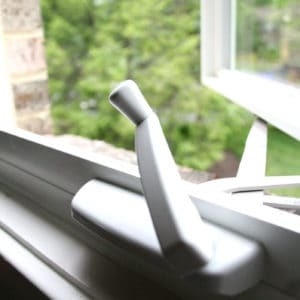 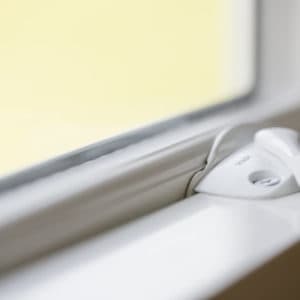 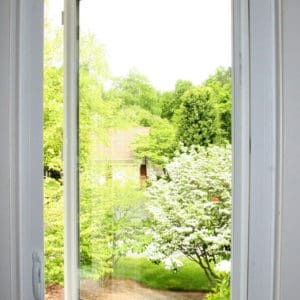 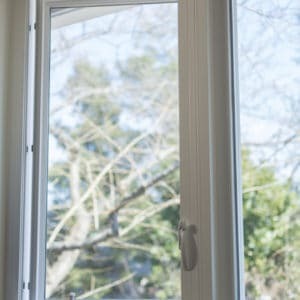 What’s more, according to a Harvard Joint Center for Housing Studies, 51% of the general residential remodeling businesses in 2007 were no longer in business in 2012 leaving a trail of who’s to blame for incorrect window installation. 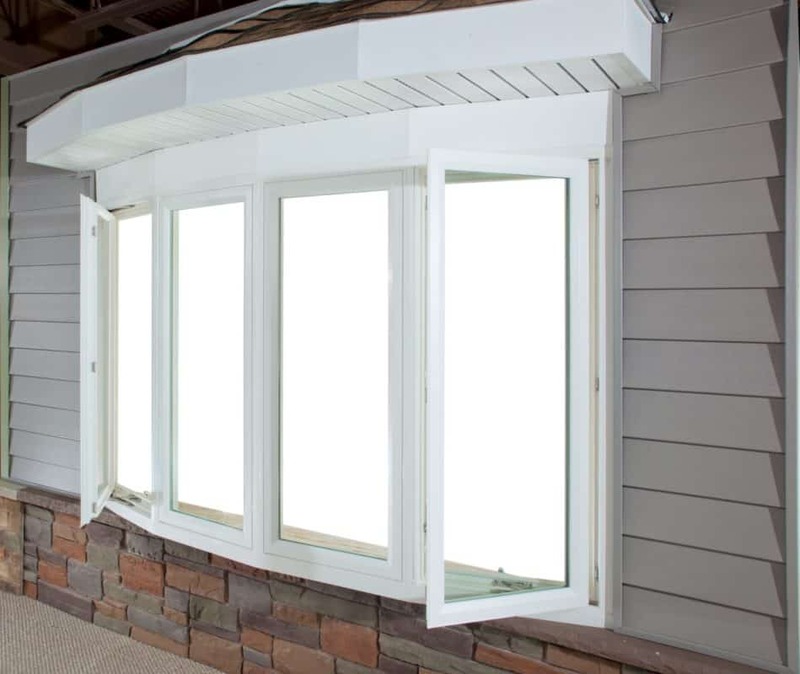 Thompson Creek is the manufacturer and installer, and we are one party responsible for both the product and the installation warranty saving you headaches, and potential additional expenses down the road. 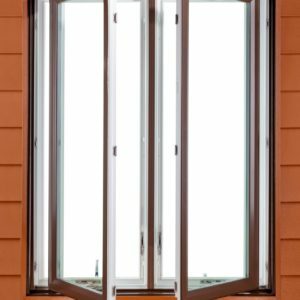 There are 4 climate zones in the United States, and choosing the correct replacement window for your climate zone is critical. For example, if you lived in Miami, you would want a window that defends against solar heat gain, and the sun’s rays making some of the rooms in your home hot and uncomfortable. 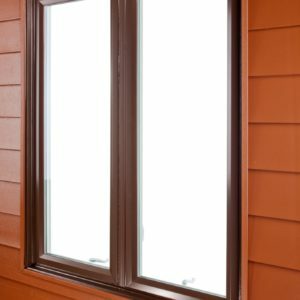 If you lived in North Dakota, you would want to allow some of the sun’s heat into your home to warm your rooms. 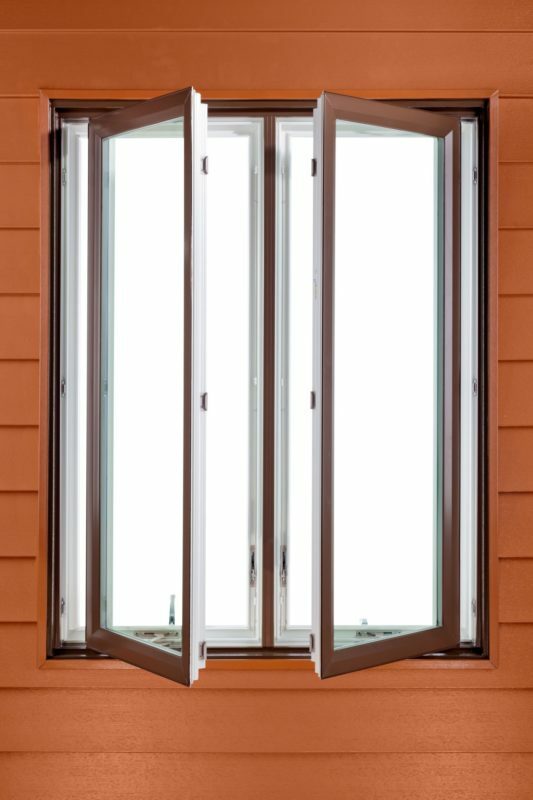 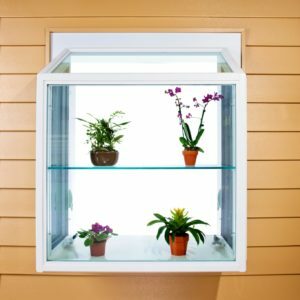 Some window manufacturers could try to make a window that covers multiple climate zones to reduce the number of window types they need to manufacture, but this is not in your best interest. 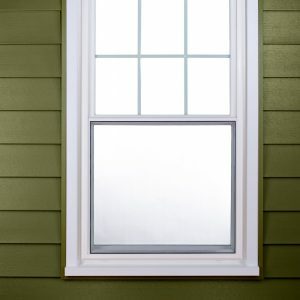 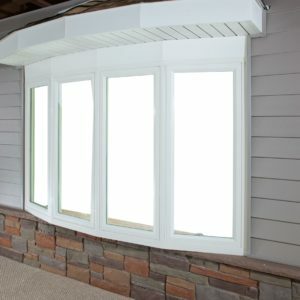 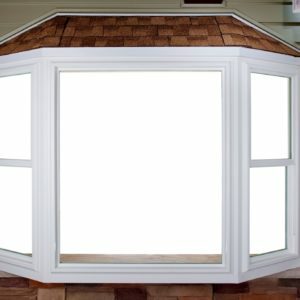 Thompson Creek windows are built specifically for the Mid-Atlantic climate giving you the best solution for our unique climate. 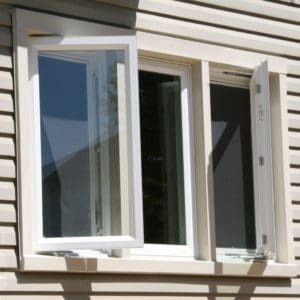 Some of the national firms manufacture windows in the Midwest and have to ship their windows to local dealers. 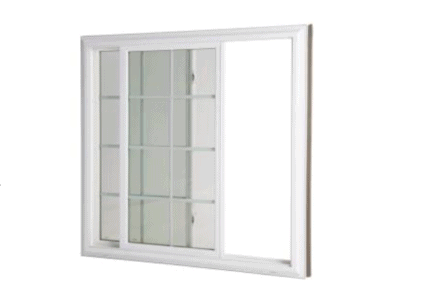 The shipping costs get rolled into the price of your windows. 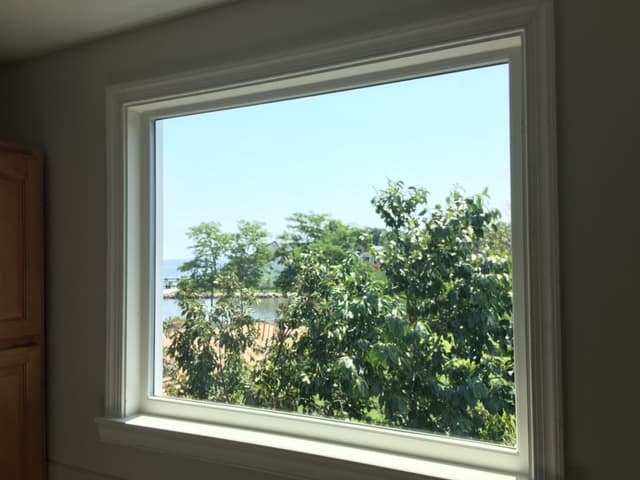 Thompson Creek windows are locally manufactured in our Maryland facility, and you won’t pay for shipping costs in your Thompson Creek windows. 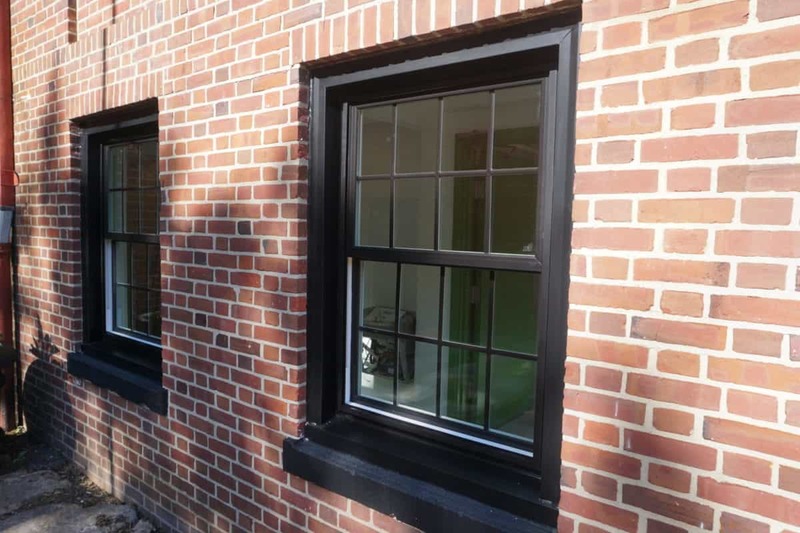 We use the highest quality vinyl and raw materials to manufacture our windows to add beauty, comfort and value to your home. 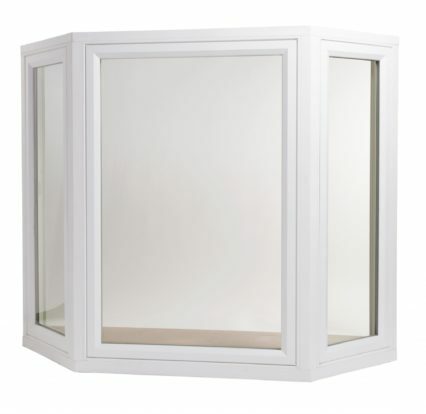 Every window is built to the exact specifications of the opening where it will be installed. 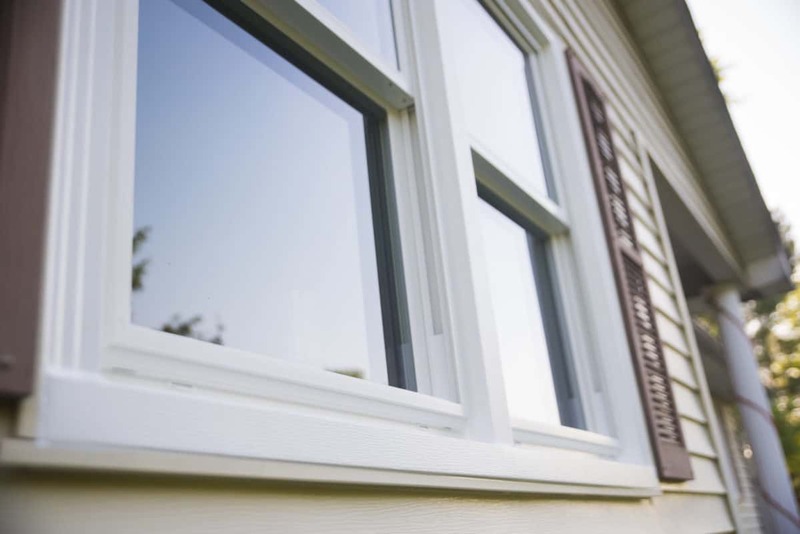 We use premium materials and installation methods to ensure that our windows will outlast our No-Hassle warranty for up to 50 years. 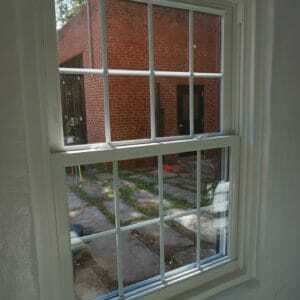 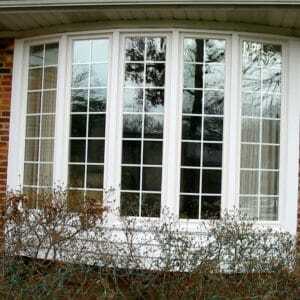 Some of our vinyl windows include beveled frames on the exterior of your home to enhance the beauty of the windows. 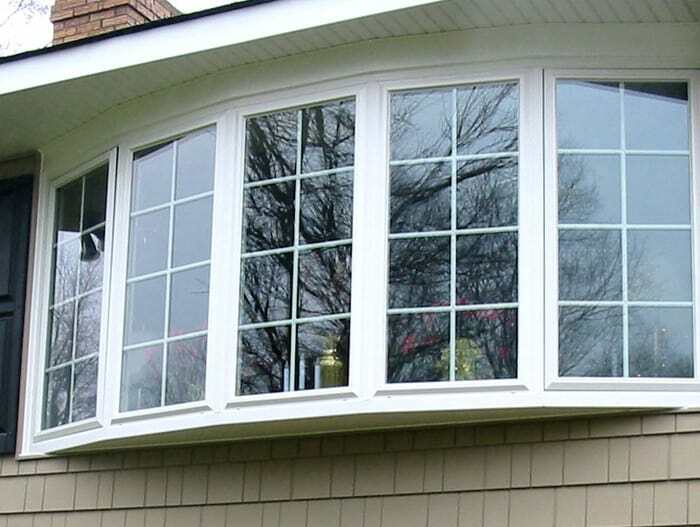 You have several choices in style, glass options, color, screen options, and grid styles and patterns. 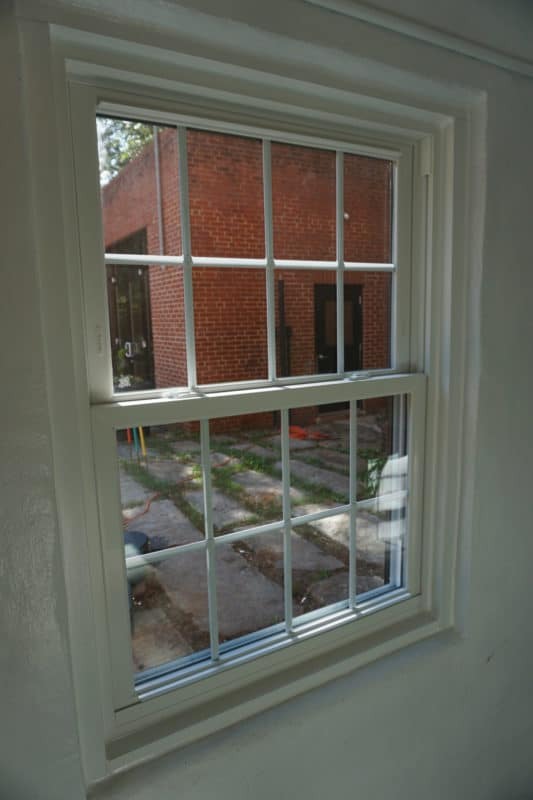 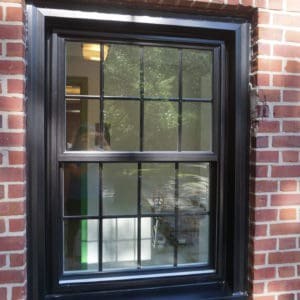 Thompson Creek windows are laboratory tested to exceed the weather conditions of the Mid-Atlantic region. 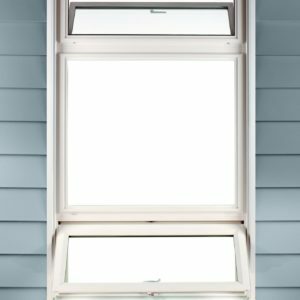 The Mid-Atlantic region experiences an occasional tropical storm, and we want to make sure that our windows will withstand these conditions. 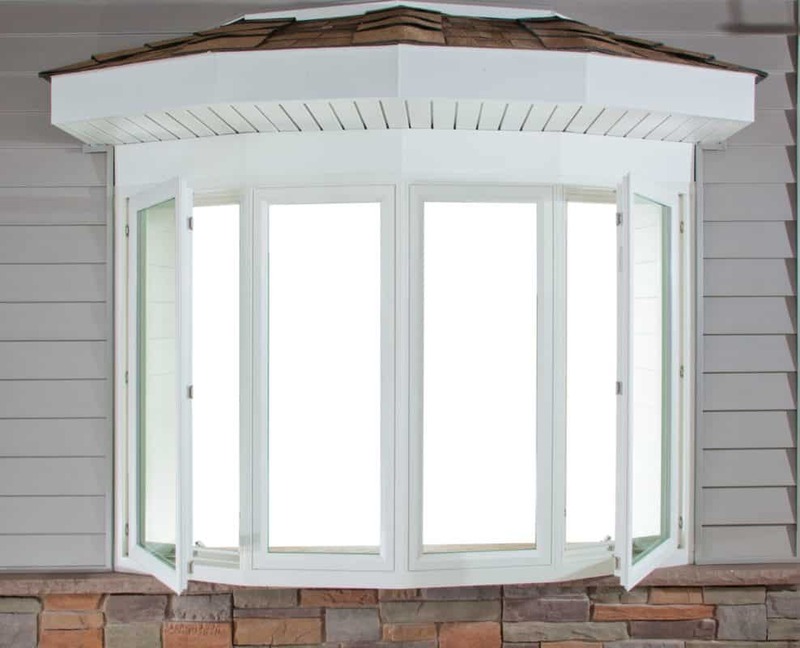 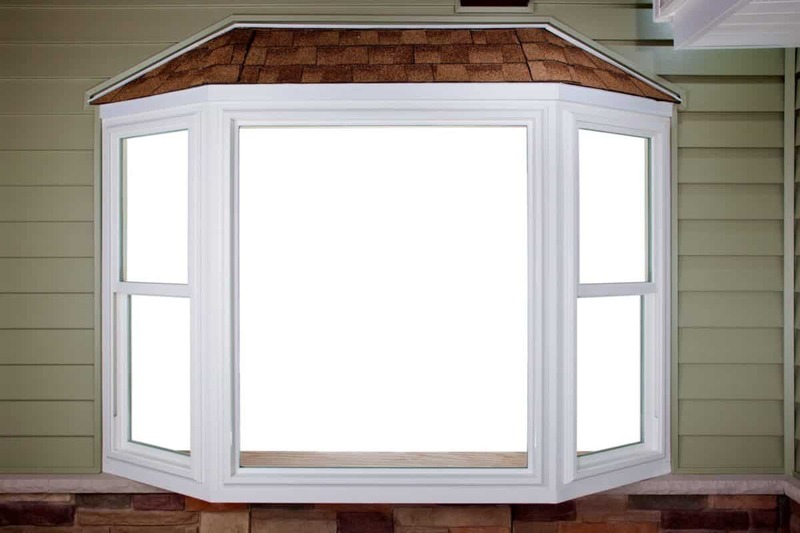 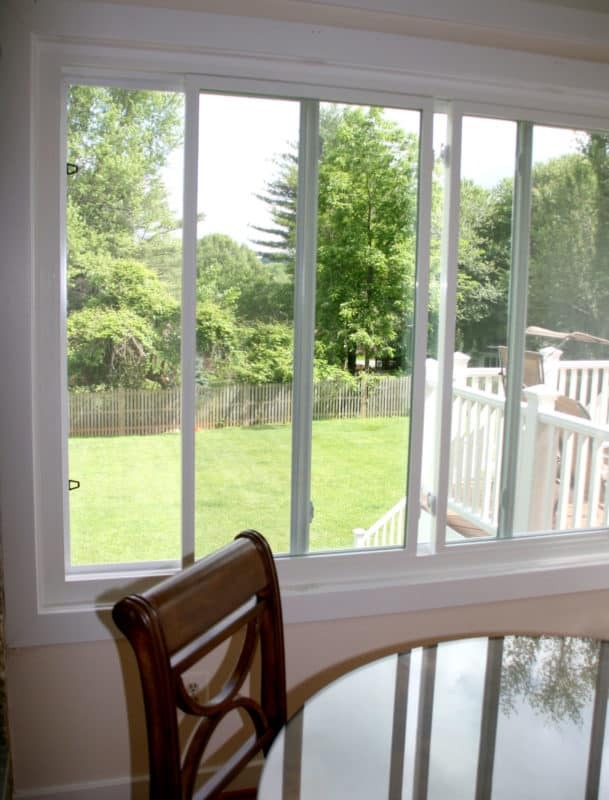 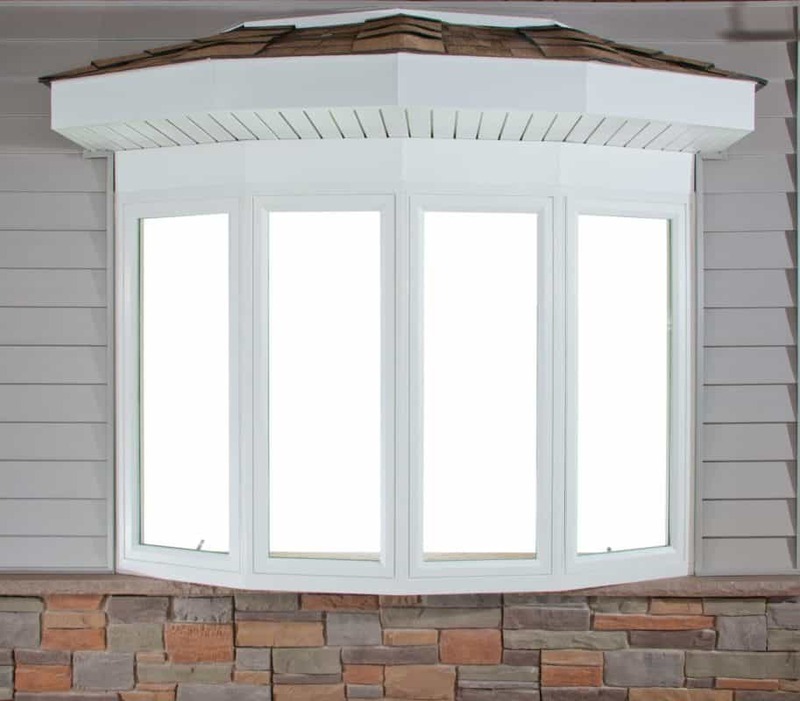 Rest assured knowing that your Thompson Creek windows can withstand up to 146 mph winds and 8” of rainfall per hour to protect you from the potential mid-Atlantic weather conditions. 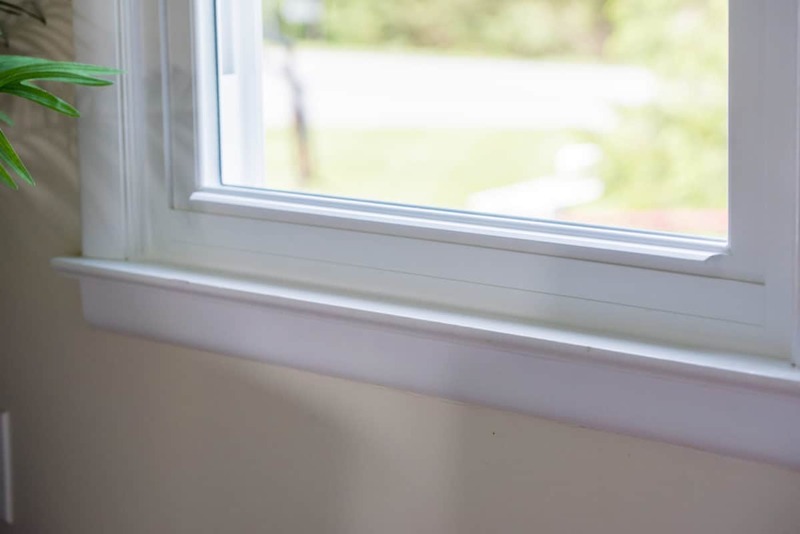 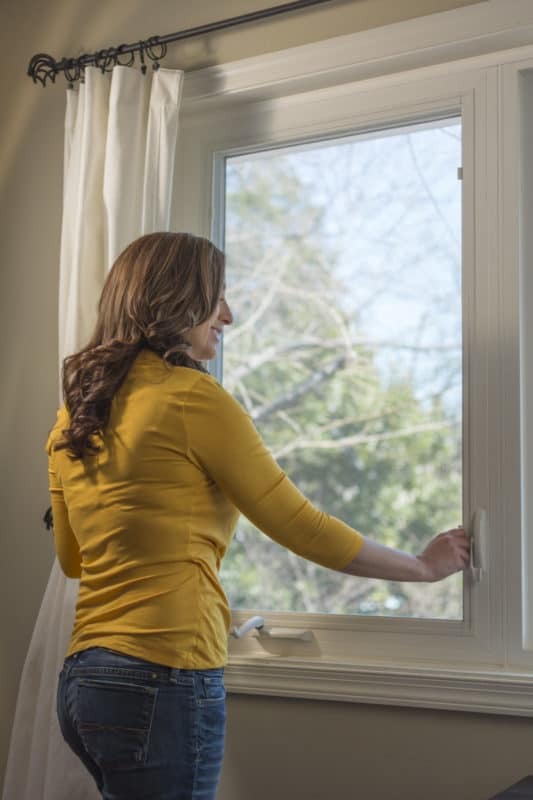 Our replacement windows exceed the 2018 Energy Star criteria and are designed to increase your comfort and lower your utility bills, while increasing curb appeal. 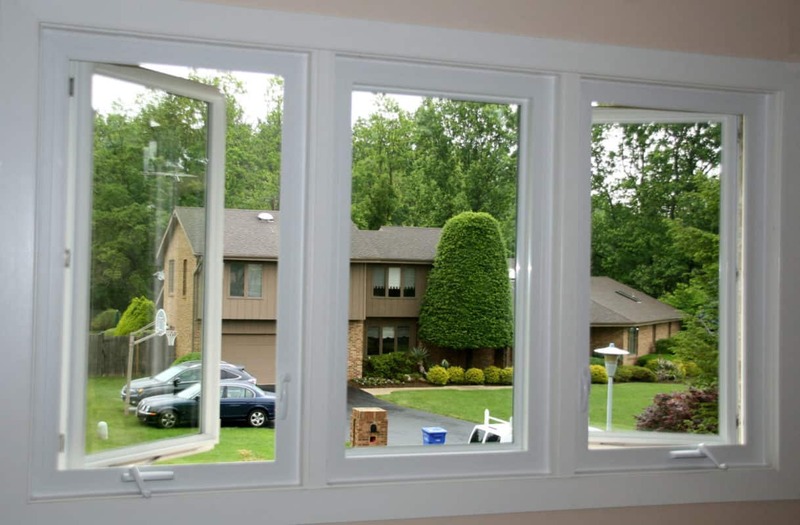 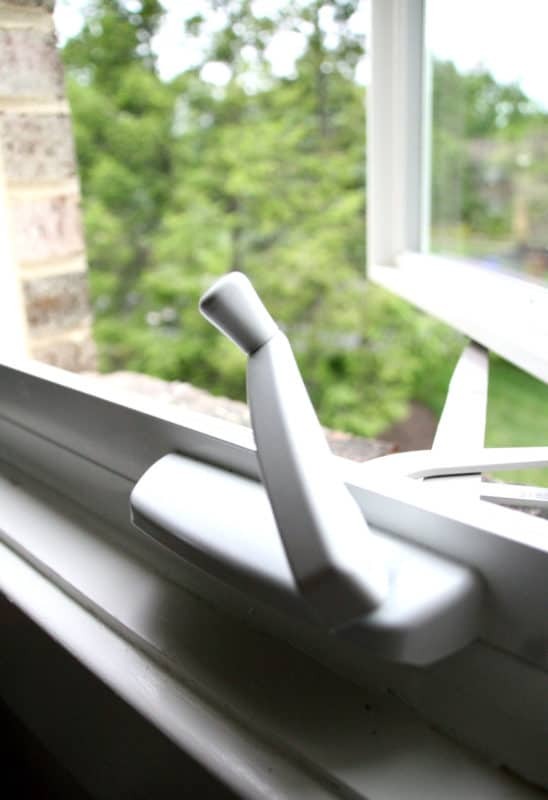 Most middlemen are looking for the lowest priced window, to increase their profit margin. 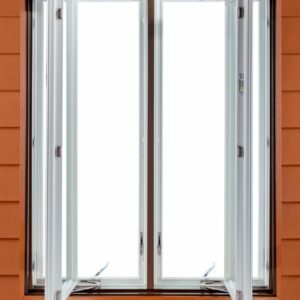 We are more interested in using the best raw materials to build a stronger, safer window that will easily outlast our warranty. 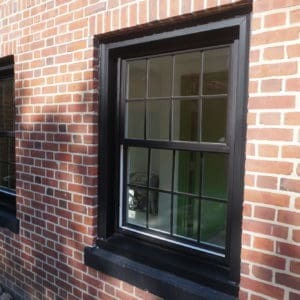 Both our windows and the installation are covered by our No-Hassle warranty for up to 50 years. 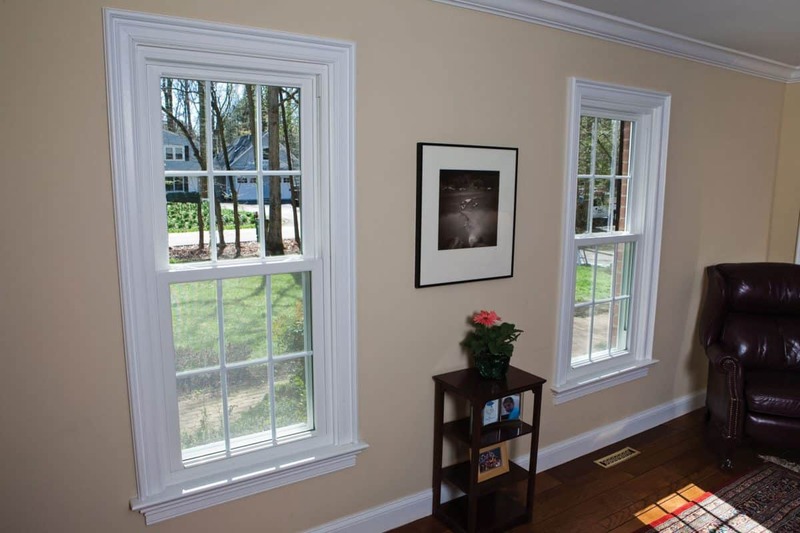 Thompson Creek® double-hung windows blend tradition with innovative engineering. 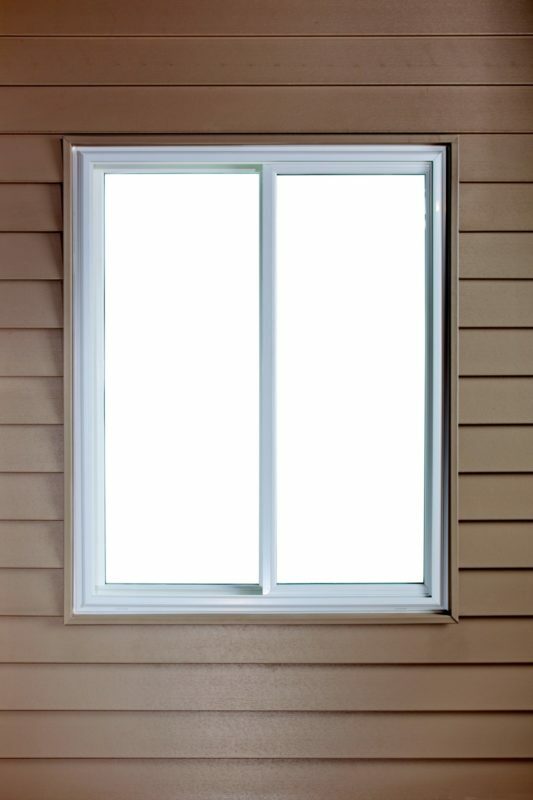 A best seller for nearly 40 years. 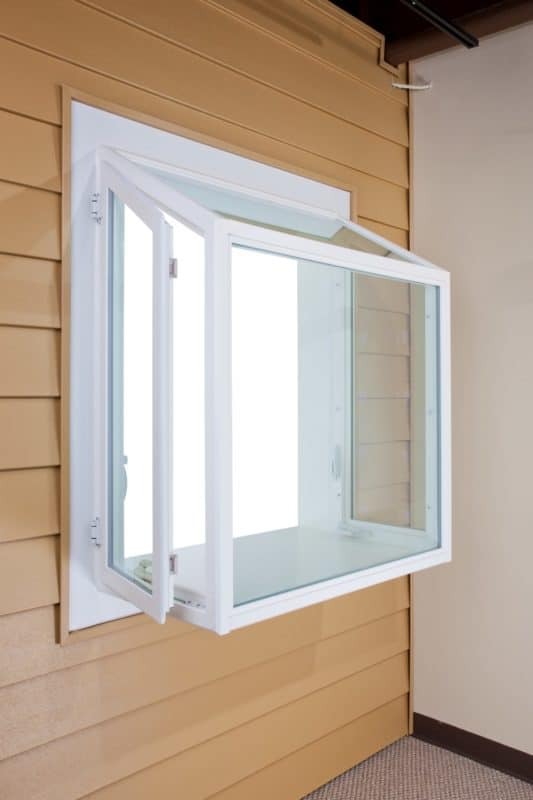 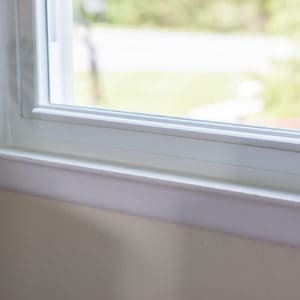 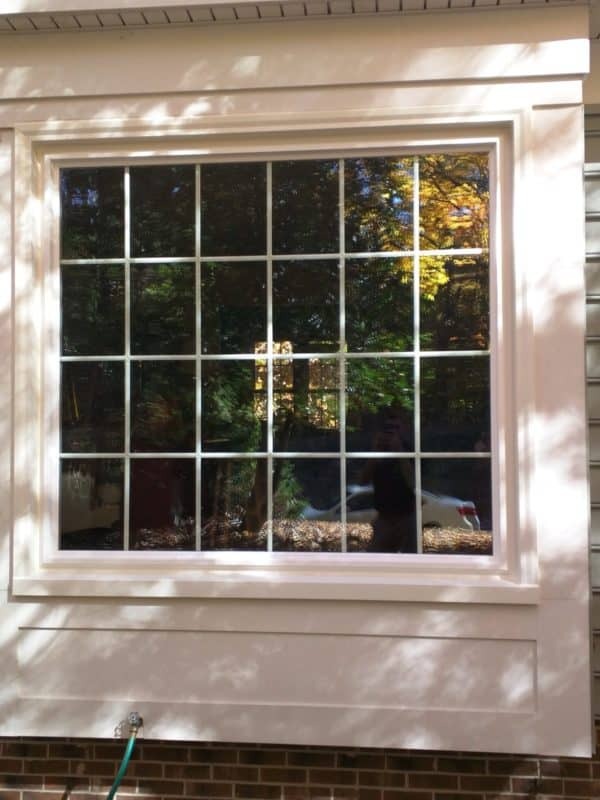 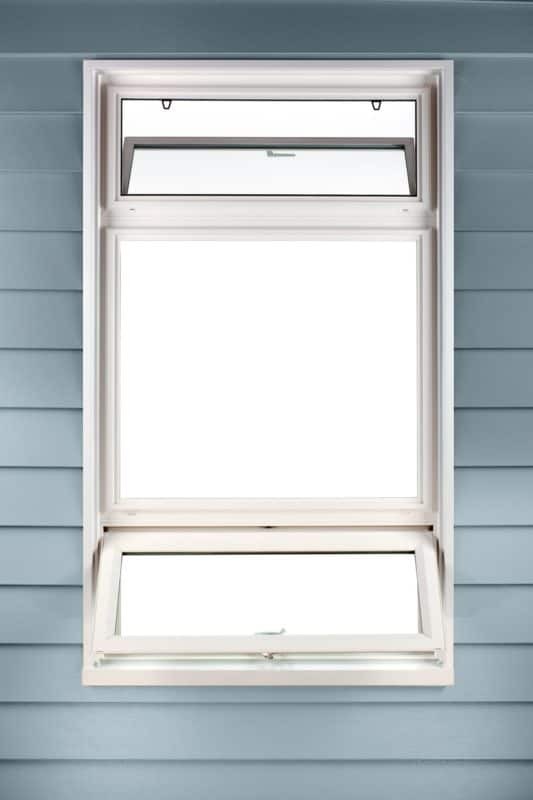 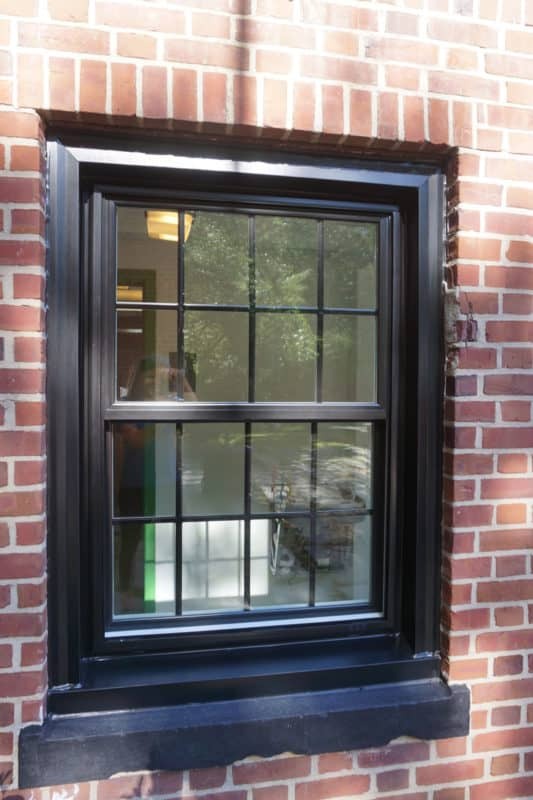 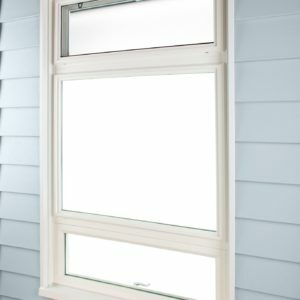 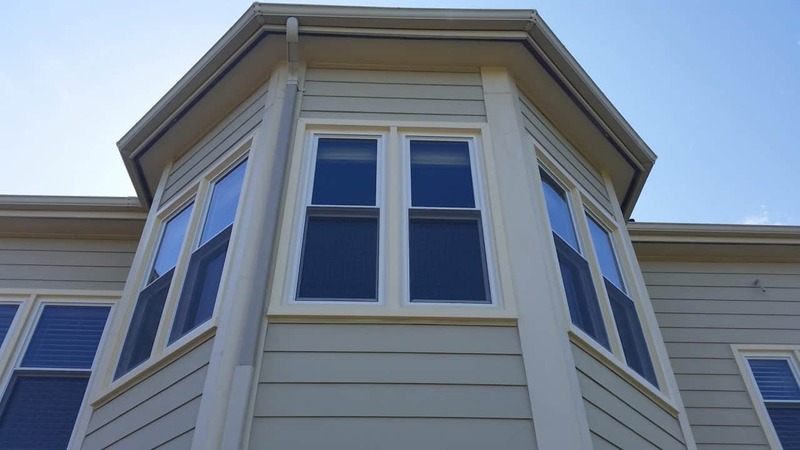 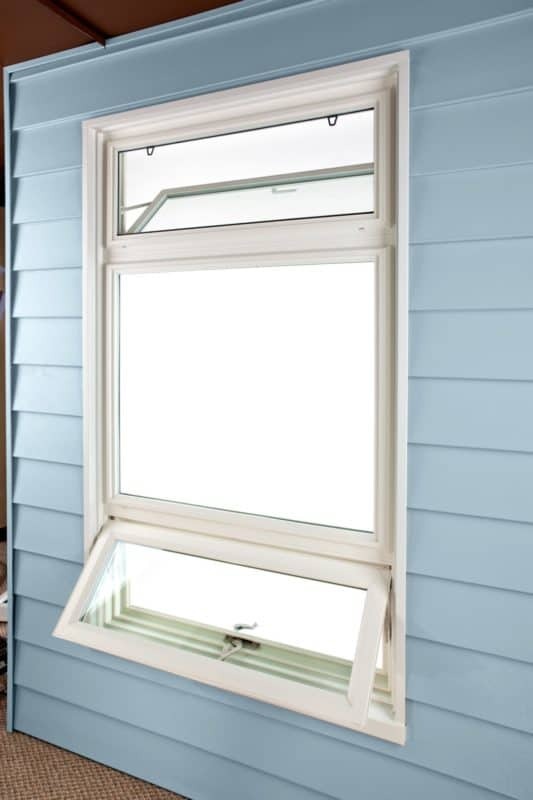 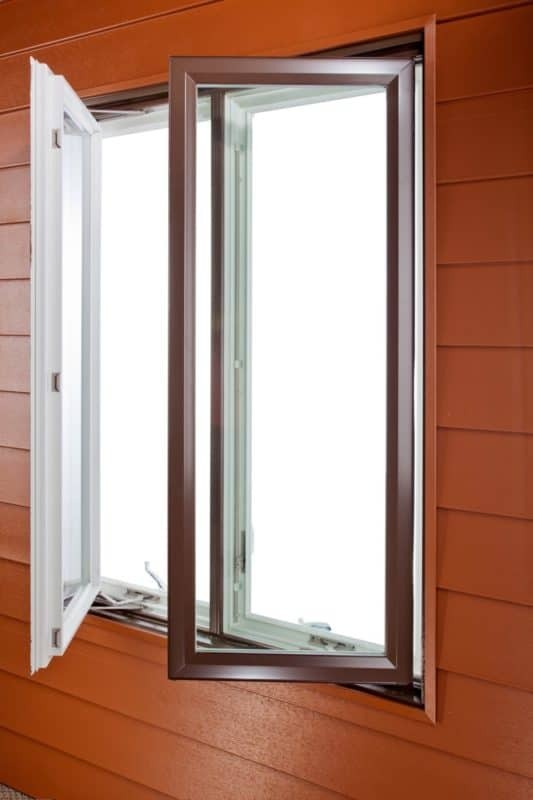 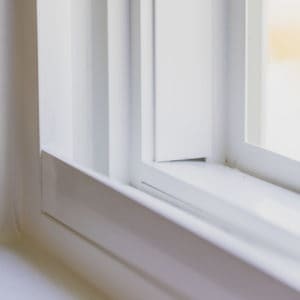 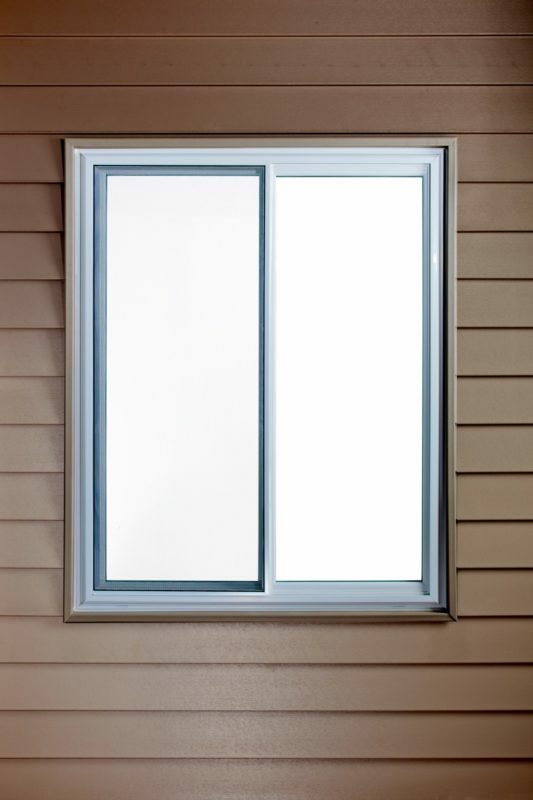 Thompson Creek’s® vinyl casement window can be installed as a single window, paired with another casement, or leveraged in a bay window structure. 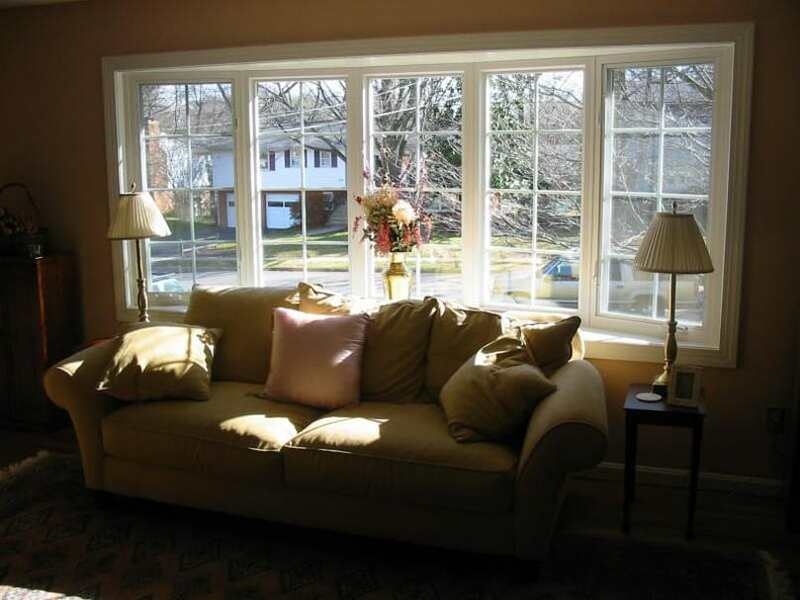 These large, framed windows provide maximum light and visibility from both the inside and outside of your home! 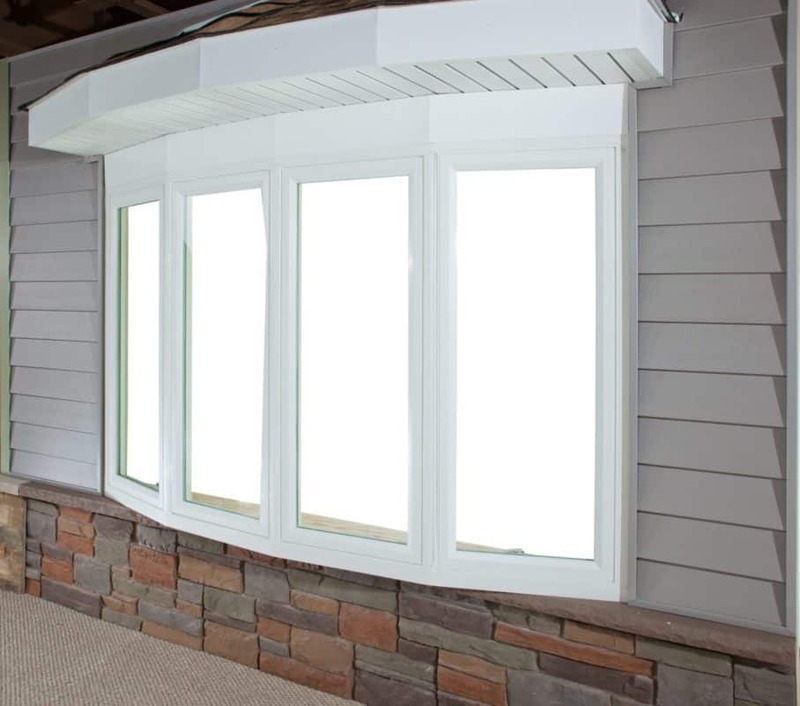 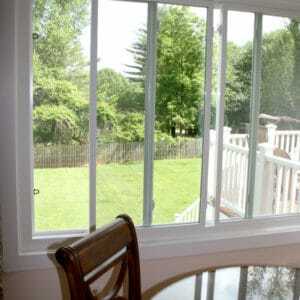 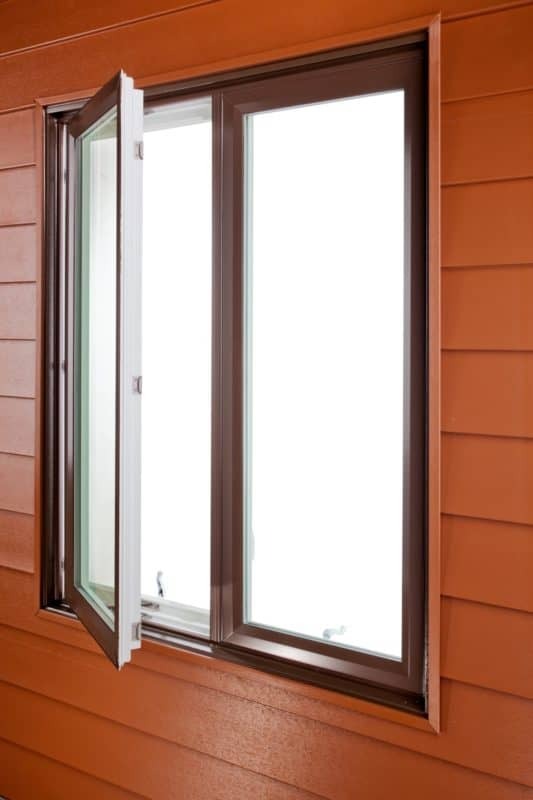 Thompson Creek’s® vinyl slider window is designed to maximize light when closed and ventilation when open. 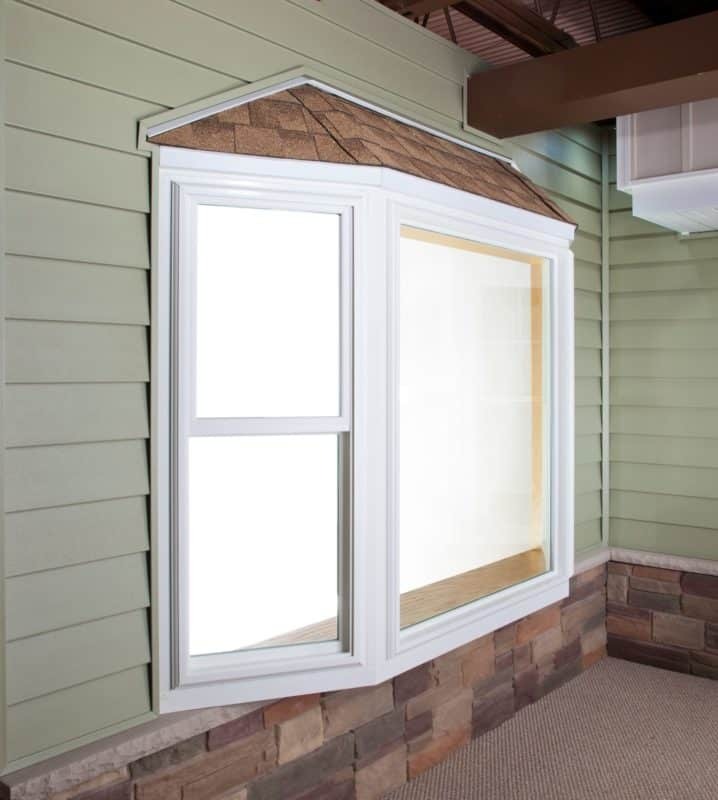 Thompson Creek’s® vinyl bay windows are the perfect choice for creating curb appeal while adding light and warmth to your home’s interior. 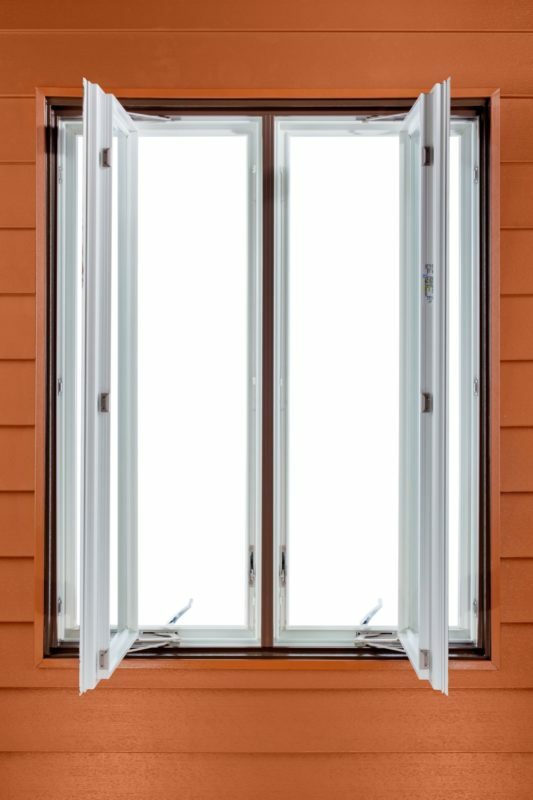 Thompson Creek’s® bow windows combine four or more fixed or venting windows to create a larger aesthetic addition to your home. 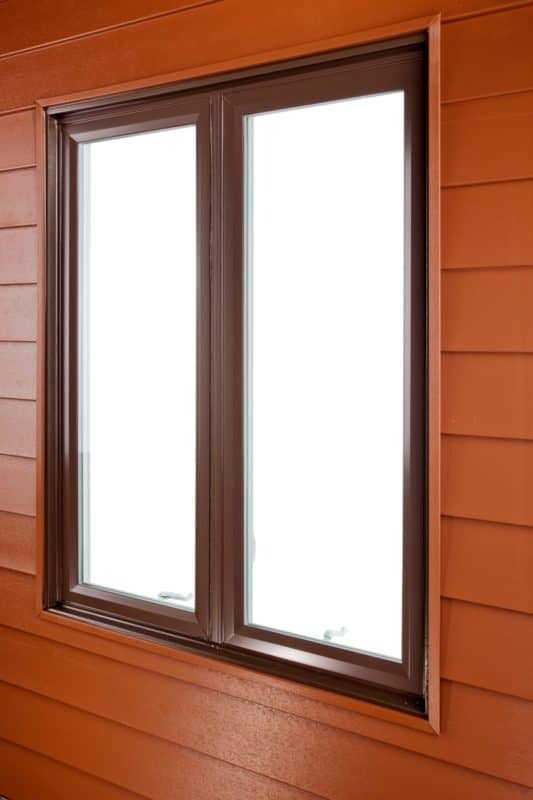 All of Thompson Creek’s® windows come standard with a variety of grid and color options, most of which will meet or exceed your needs. 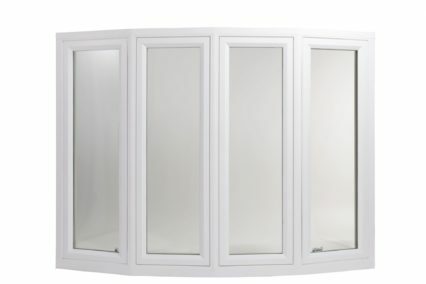 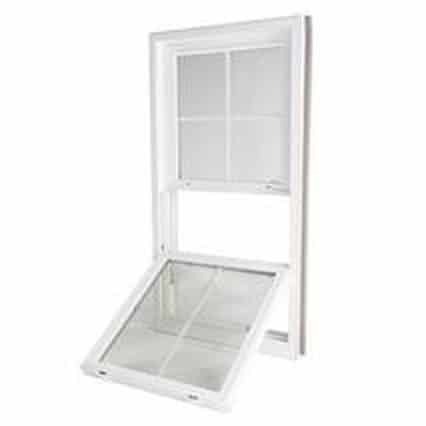 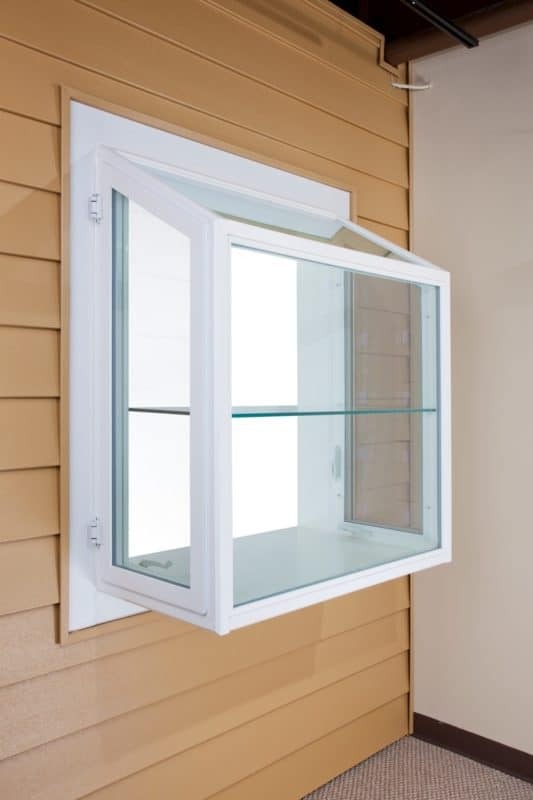 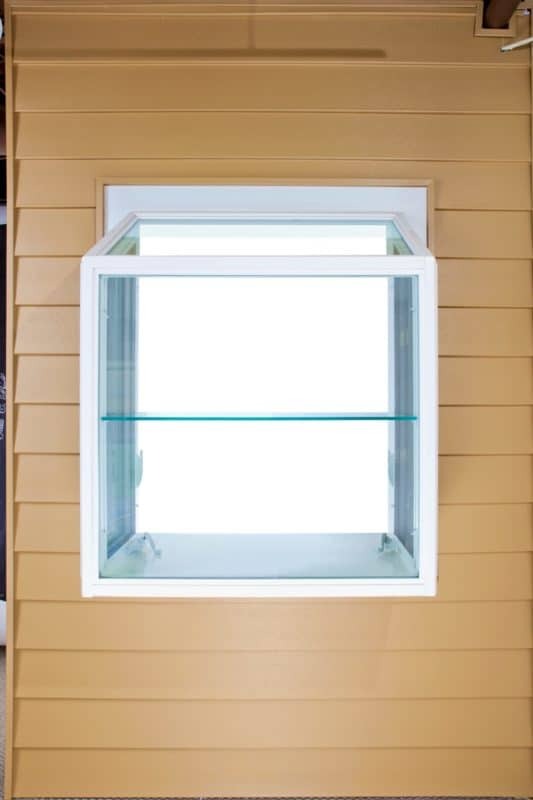 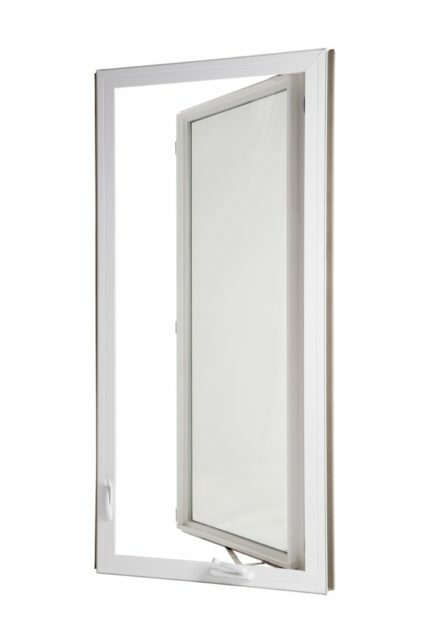 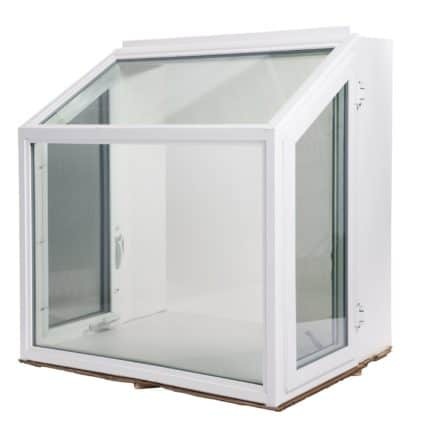 Our awning windows hinge at the top and open at the bottom, making them perfect fits for kitchens and bathrooms. 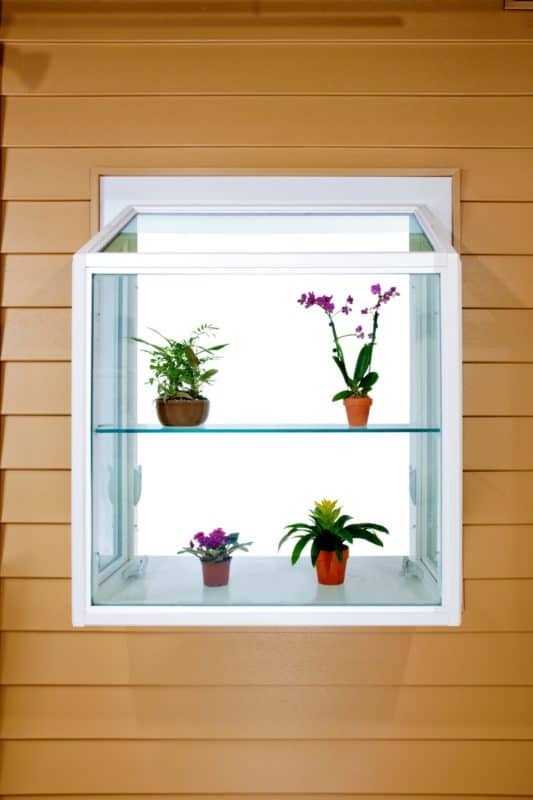 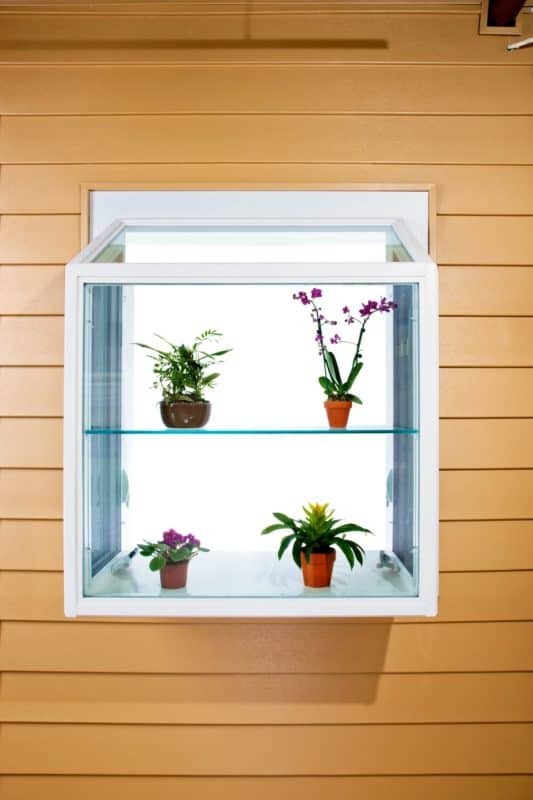 Thompson Creek’s® vinyl garden windows add dimension and light to your kitchen. 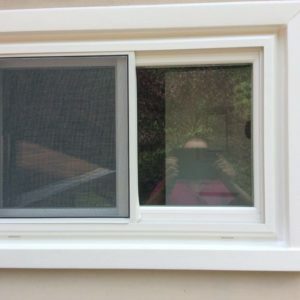 There is no middlemen. 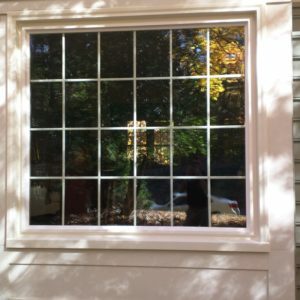 We sell it, we design it, we build it, we manage the install, we service it - and if it breaks, we replace it. 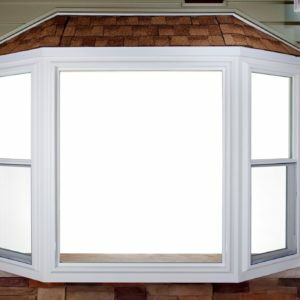 You have peace of mind as we are 100% accountable to our customers. 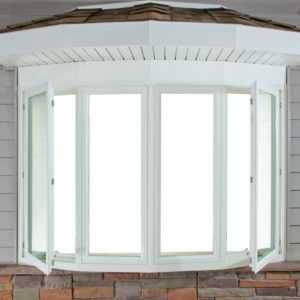 Thompson Creek Window is simply an amazing company. 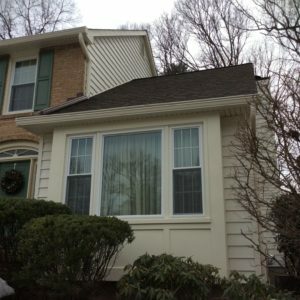 From beginning to end of our job, every person we dealt with was professional, courteous, and competent. 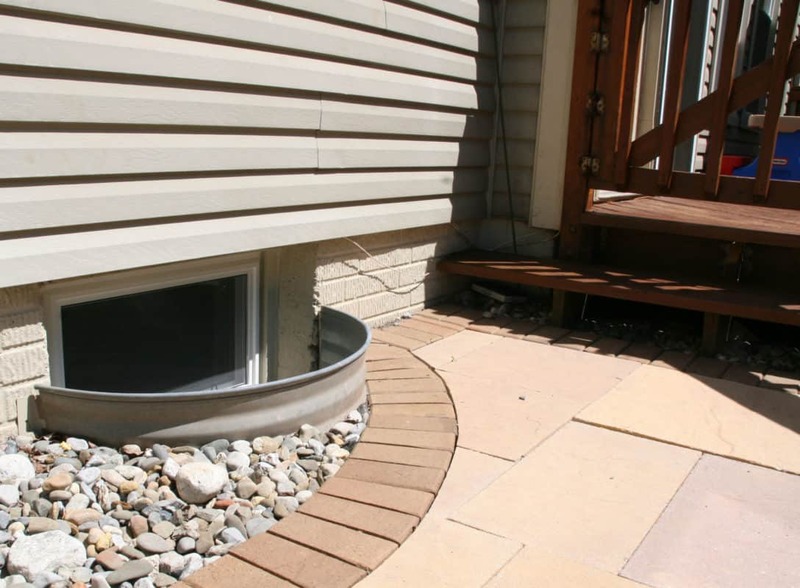 They followed through on every detail during each step in the process. 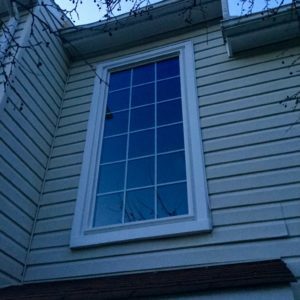 They replaced all the windows in our two story home in one day, despite terrible winter weather. 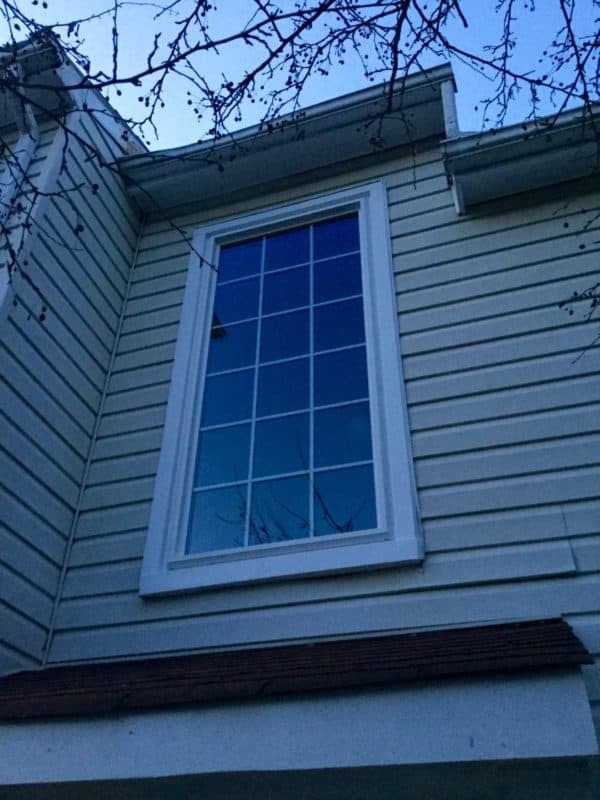 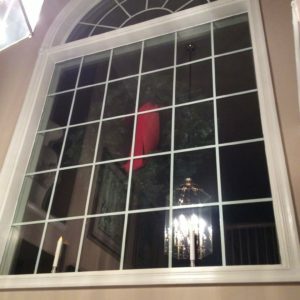 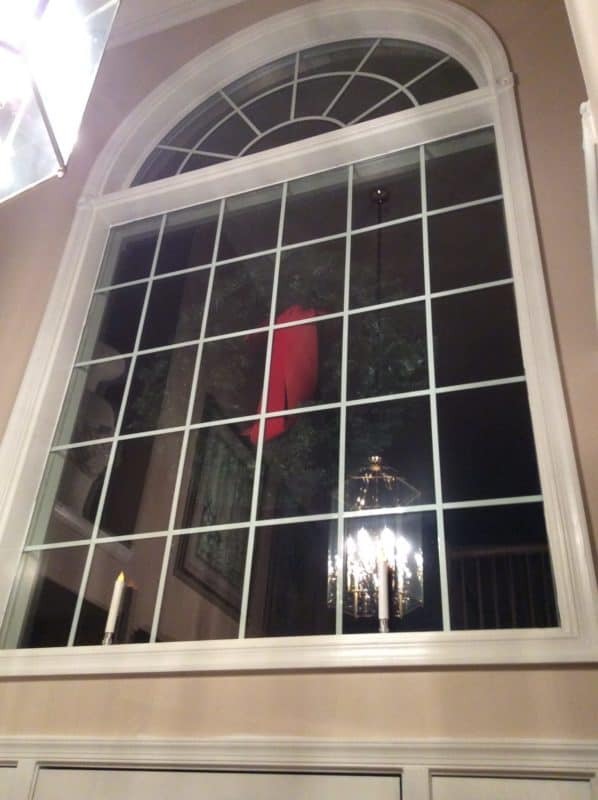 Their custom made replacement windows are a perfect fit. 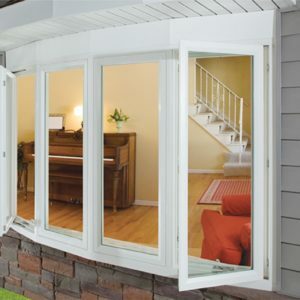 No more leaks or broken slides. 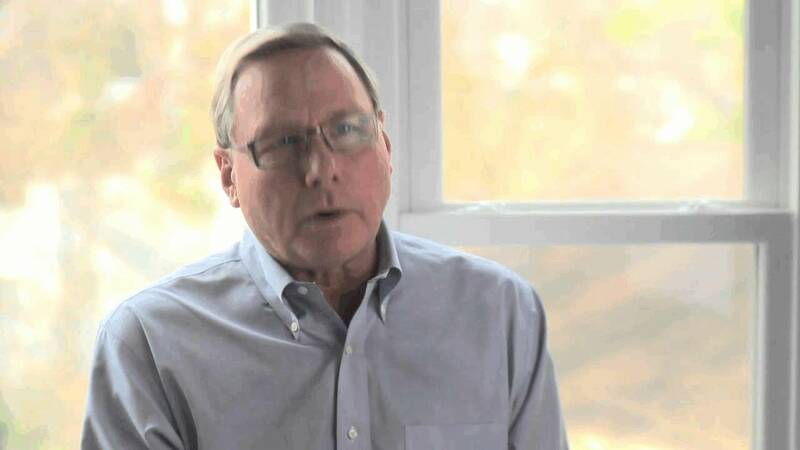 Every business could take a lesson from their playbook from customer relations to delivering a quality product. 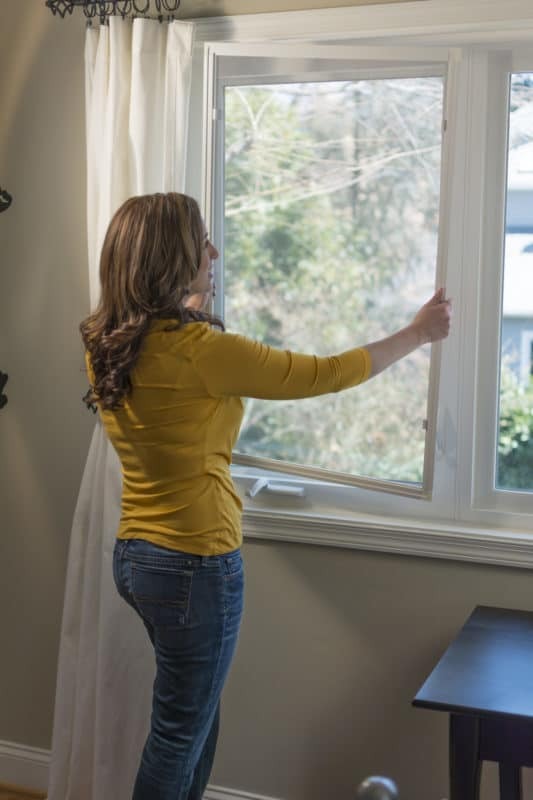 ENERGY STAR® qualified products have been identified by the U.S. Environmental Protection Agency and the Department of Energy as the most energy efficient products in their class. 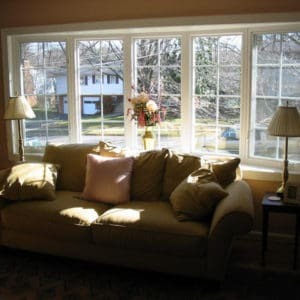 Energy efficient products are important for your home as they can help cut greenhouse gas emissions, reduce utility bills, improve the comfort of your home and reduce fading and damage of treasured objects from direct sunlight. 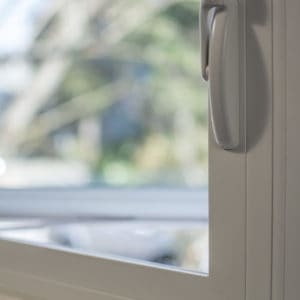 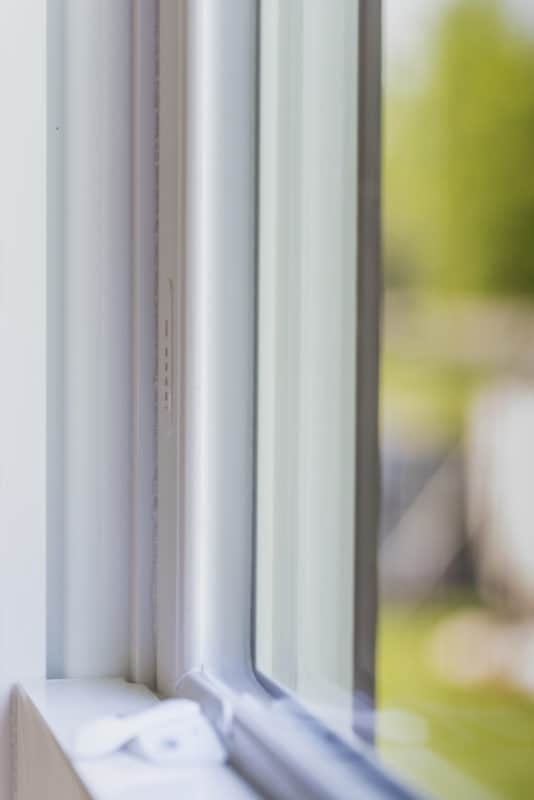 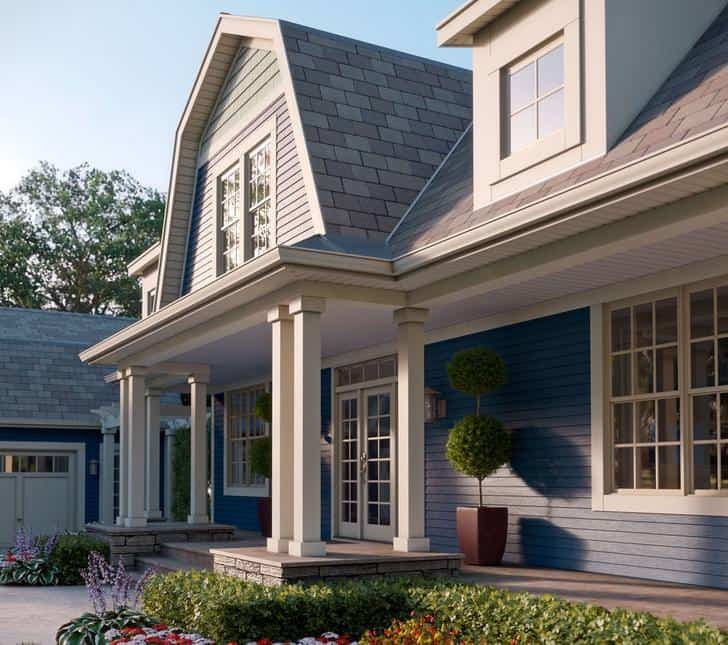 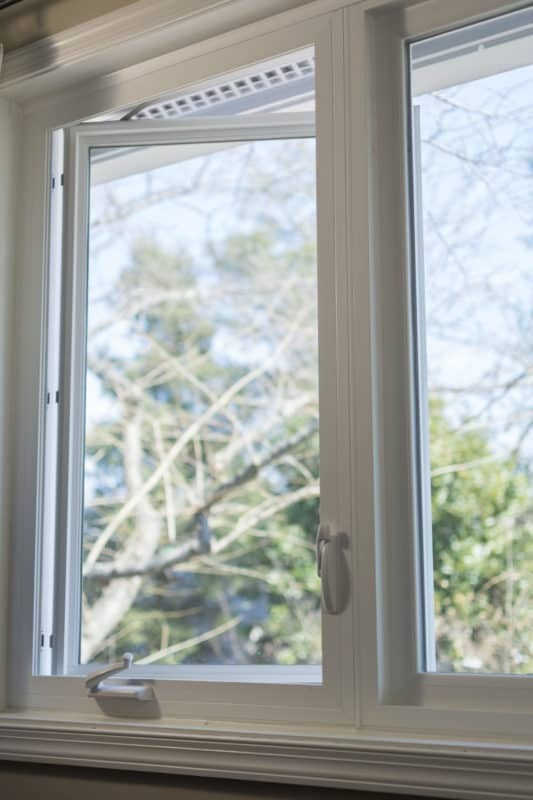 At Thompson Creek, we take pride in our energy efficient windows and doors which exceed the 2019 ENERGY STAR® criteria. 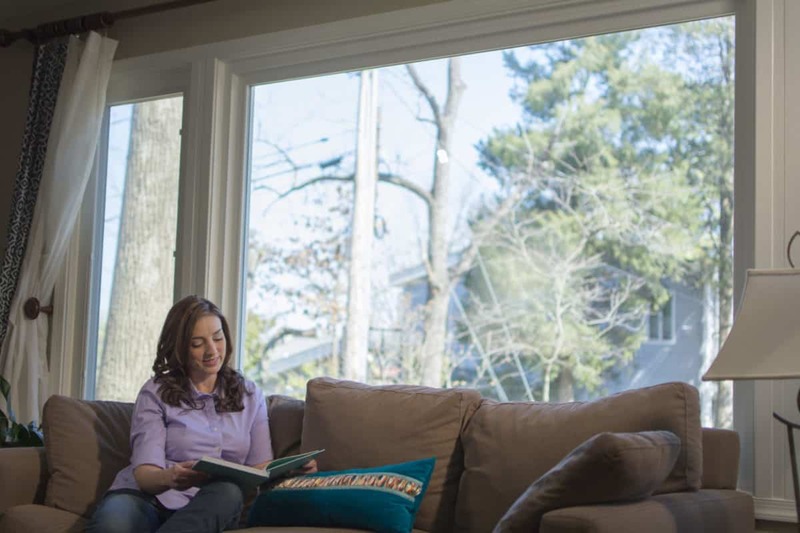 Learn more about our energy-efficient windows and doors and visit EnergyStar.gov to learn more about the ENERGY STAR ® program. 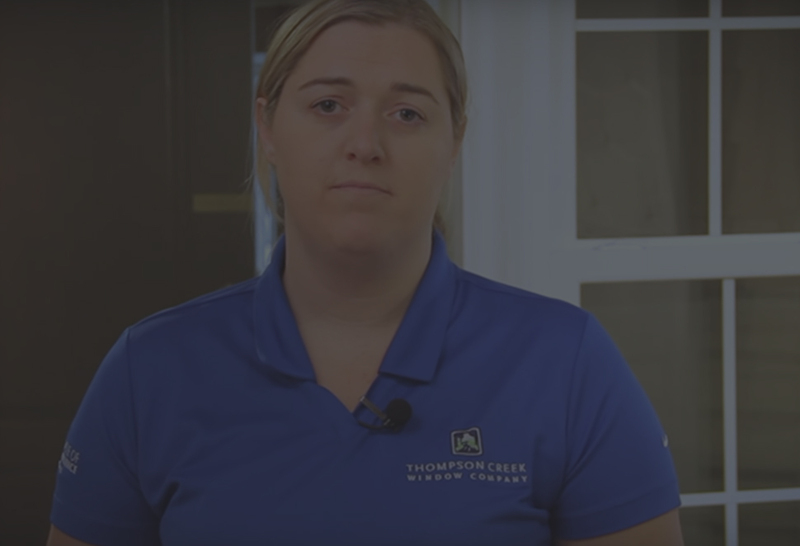 At Thompson Creek, we believe we are responsible for our planet. 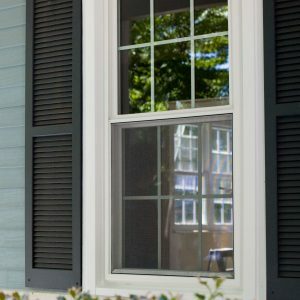 We are proud to do our part – and to help you do yours. 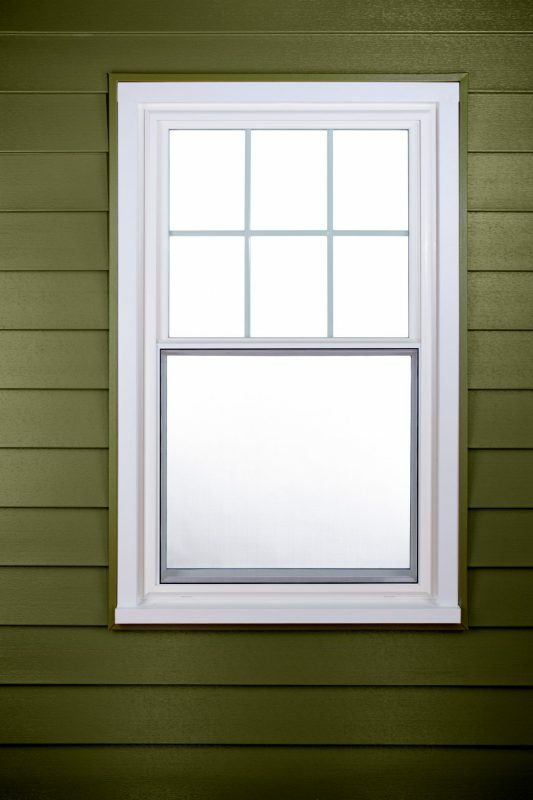 Thompson Creek products can help you go green by reducing your fuel consumption and increasing your home’s energy efficiency. 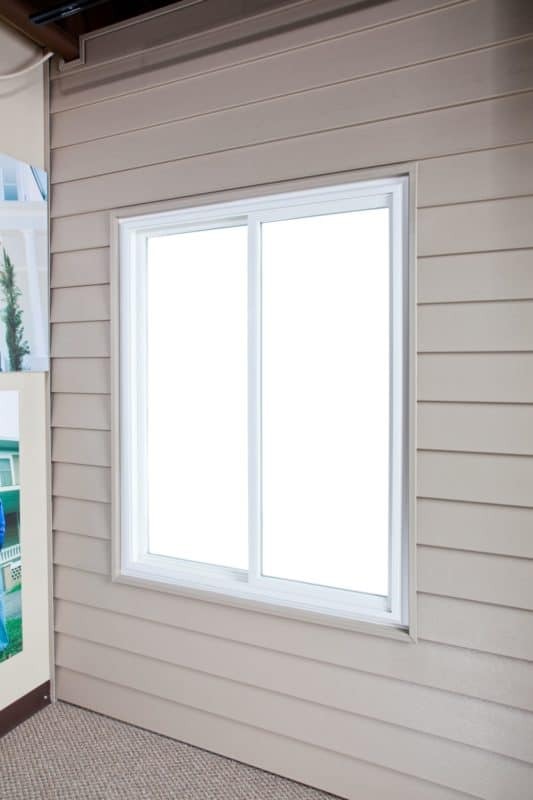 Our products are ENERGY STAR®-rated, generating cost-savings to homeowners and a reduction in overall energy consumption. 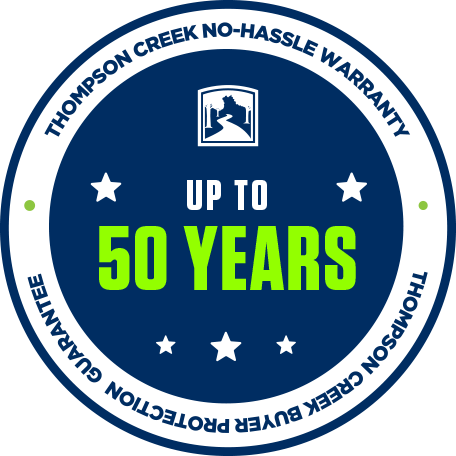 Furthermore, Thompson Creek takes steps each year to improve our manufacturing efficiency and recycle all unused parts and material waste. 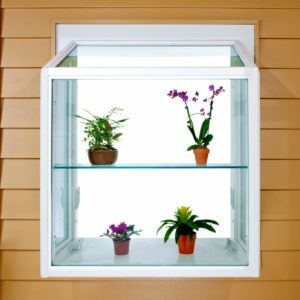 Last year we diverted more than 300 tons of glass, 28 tons of cardboard, 63 tons of vinyl and 11 tons of aluminum from landfills. 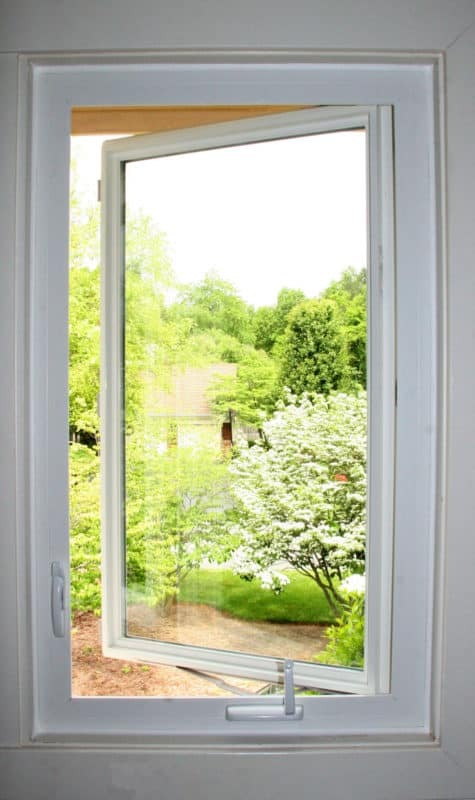 That’s more than 408 tons of waste that was recycled rather than dumped in landfills. 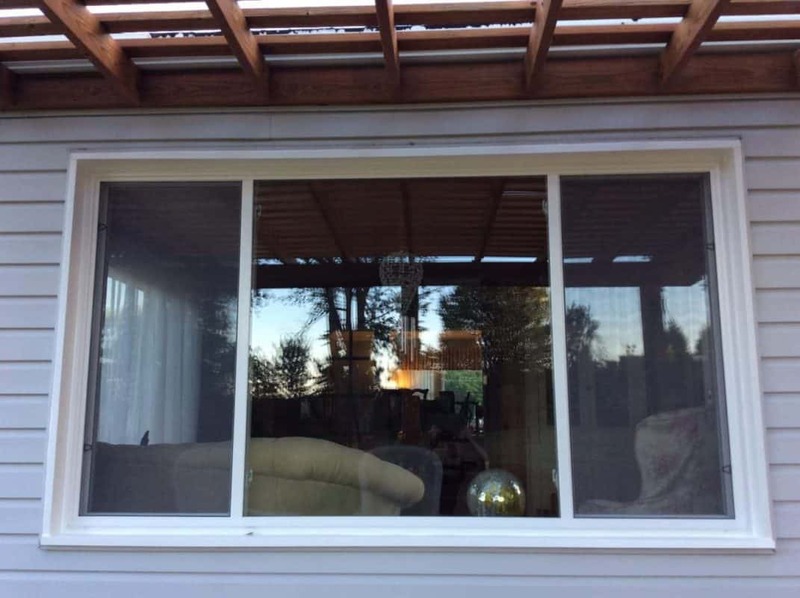 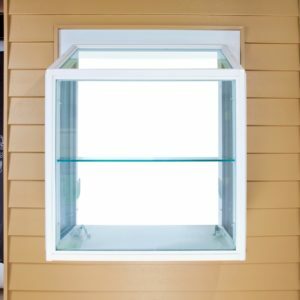 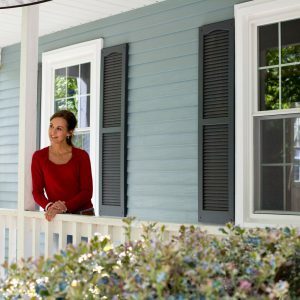 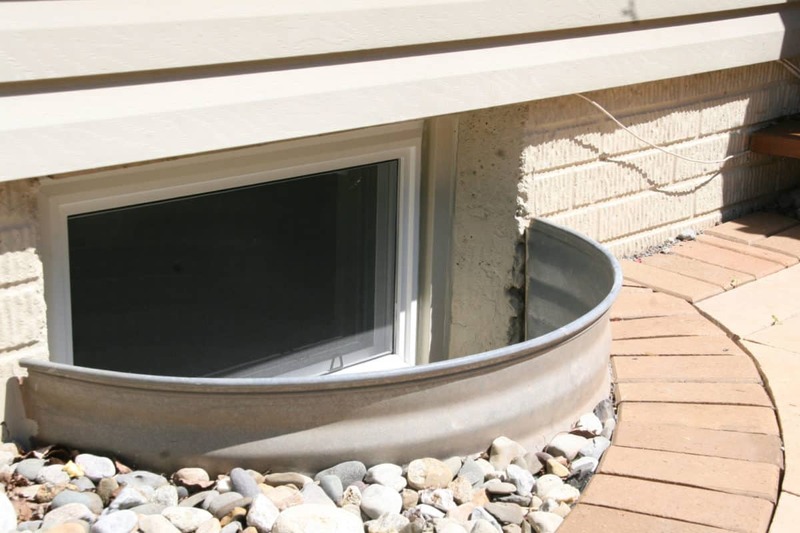 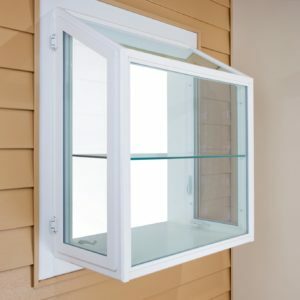 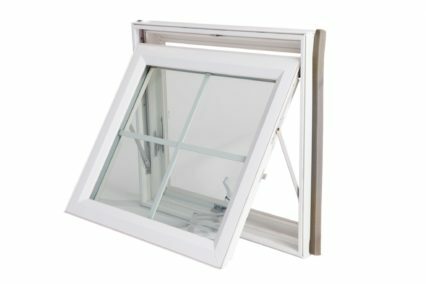 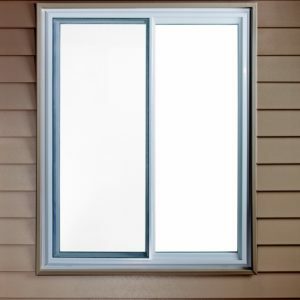 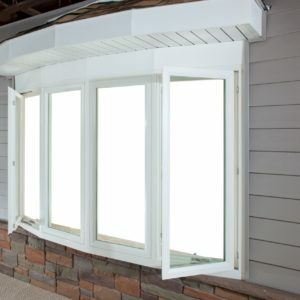 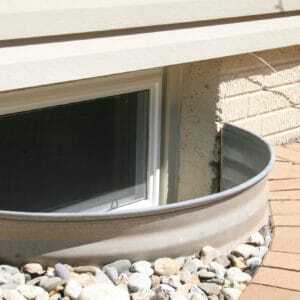 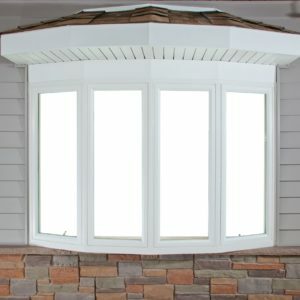 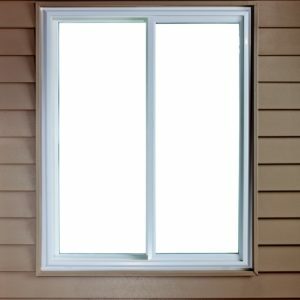 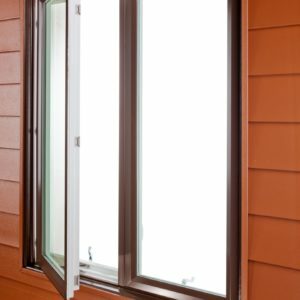 Is an Awning Window Right for My Home?